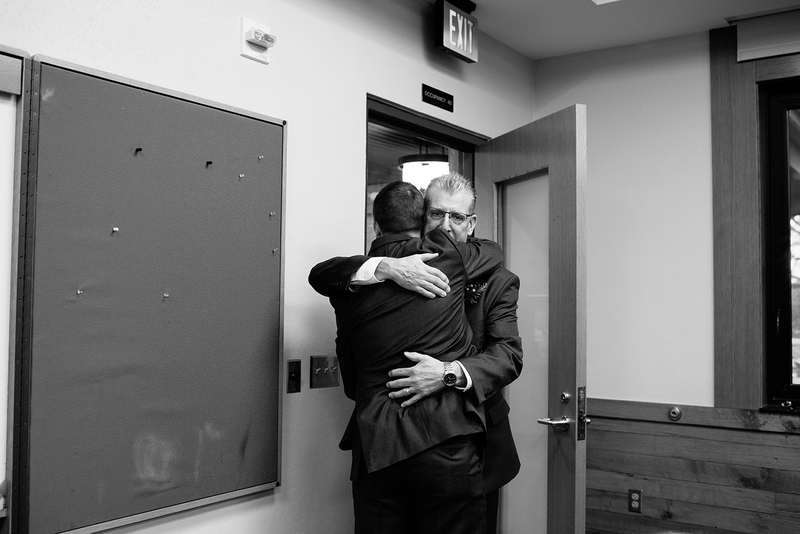 …and they love doing the right thing and being good people. 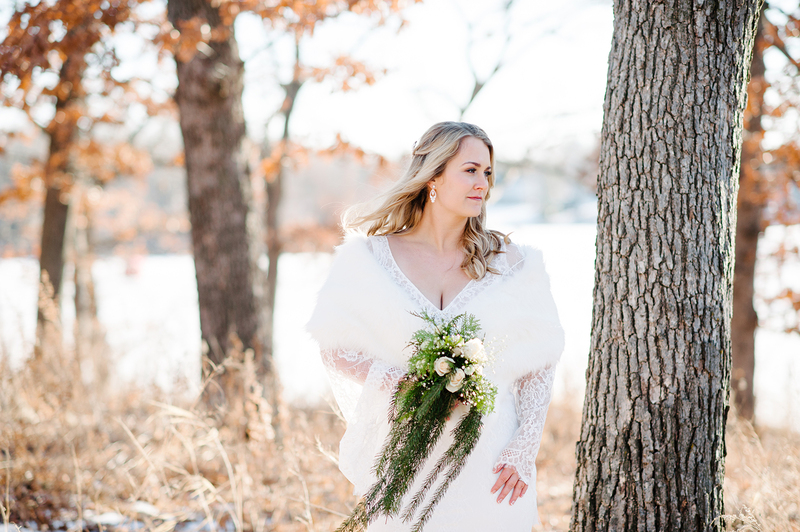 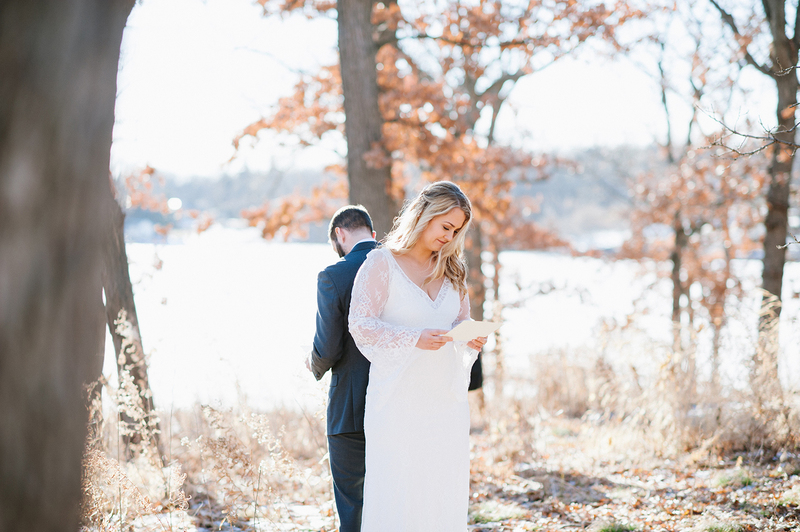 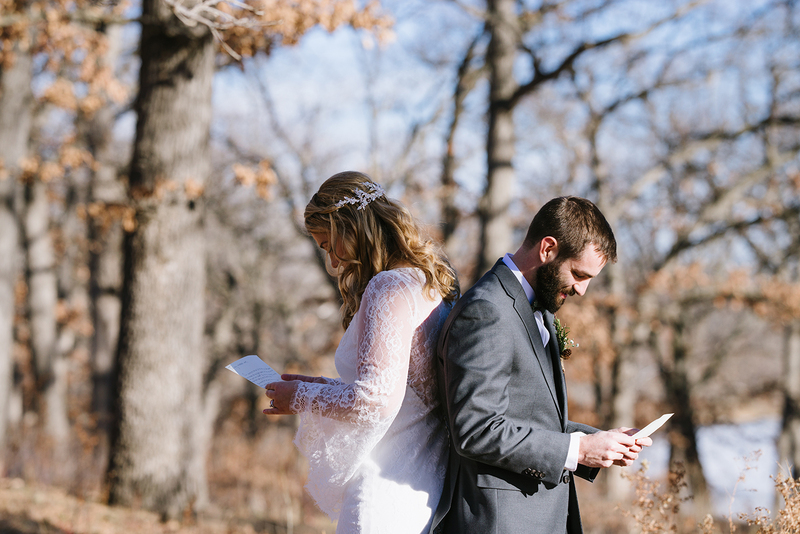 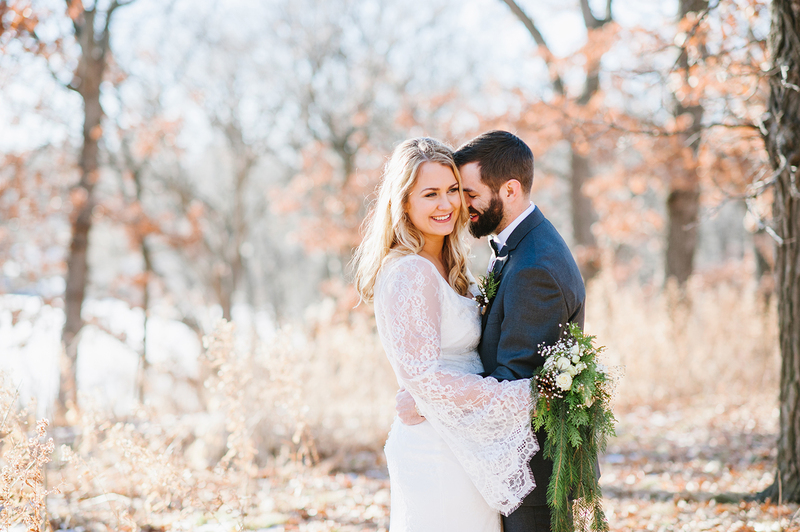 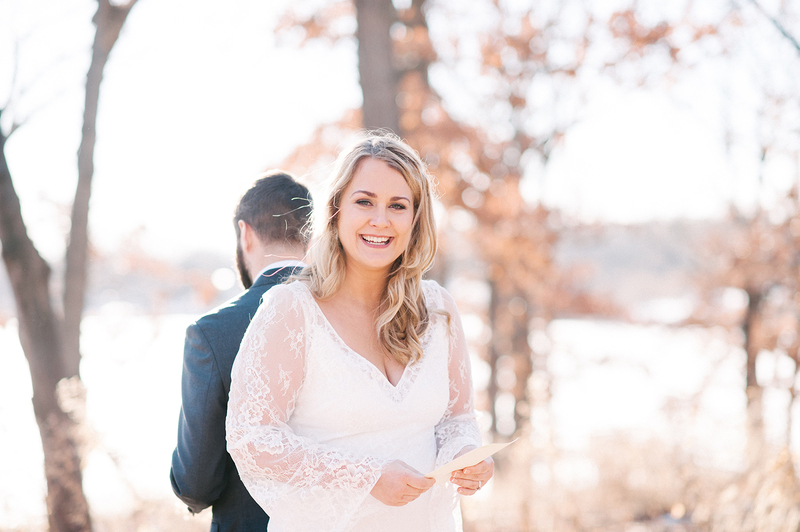 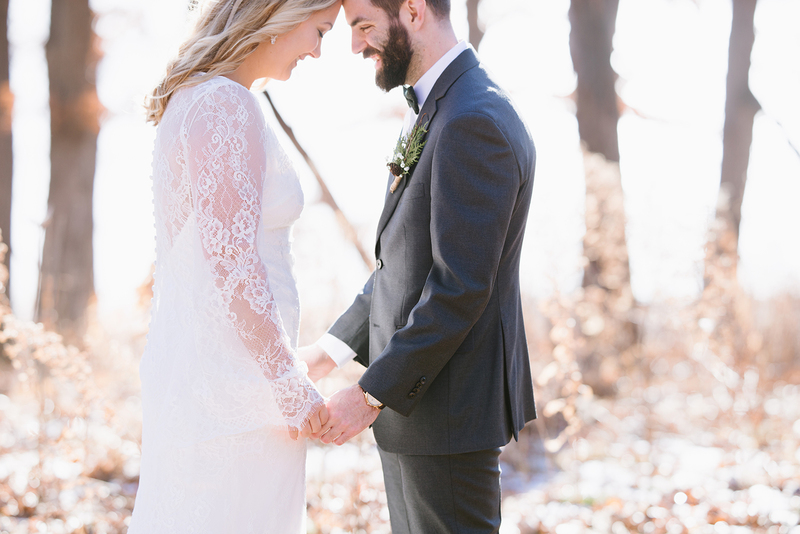 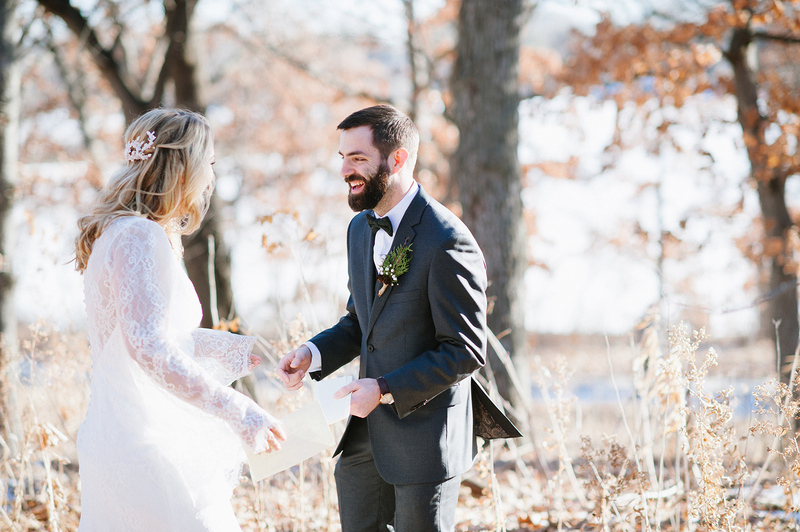 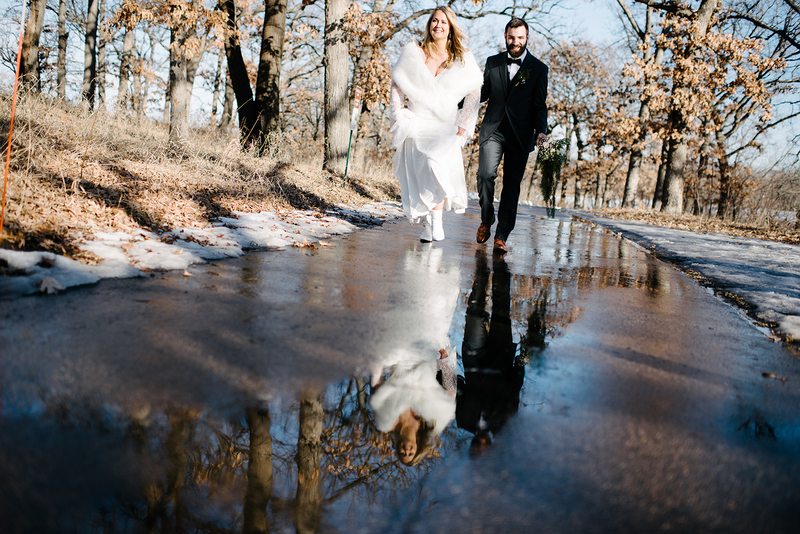 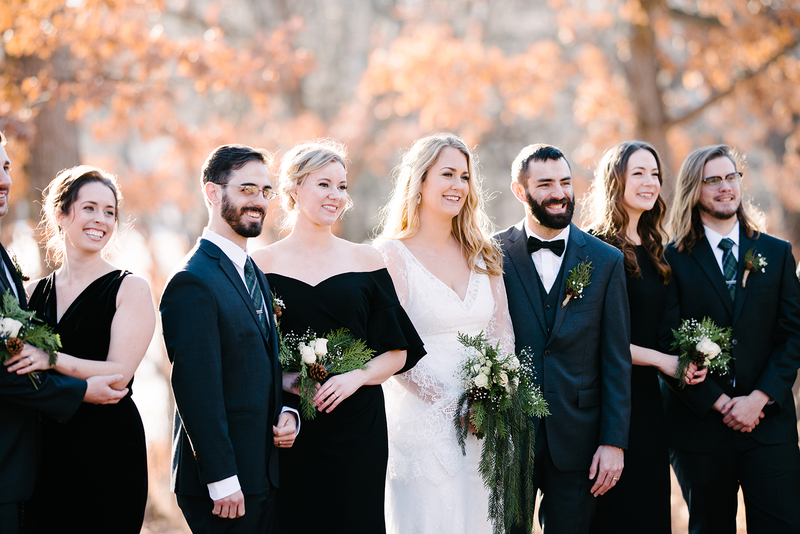 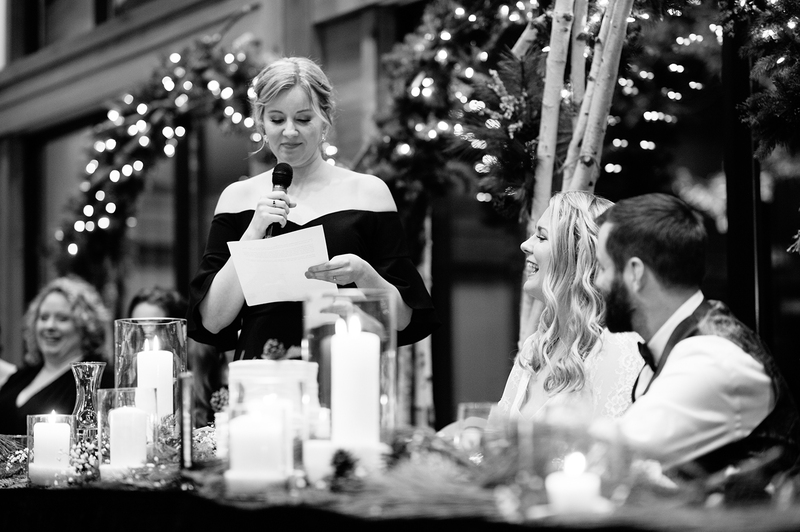 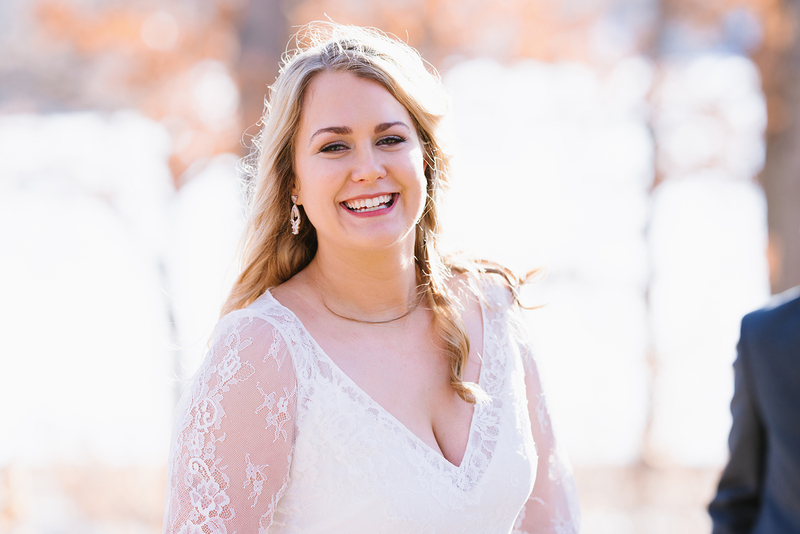 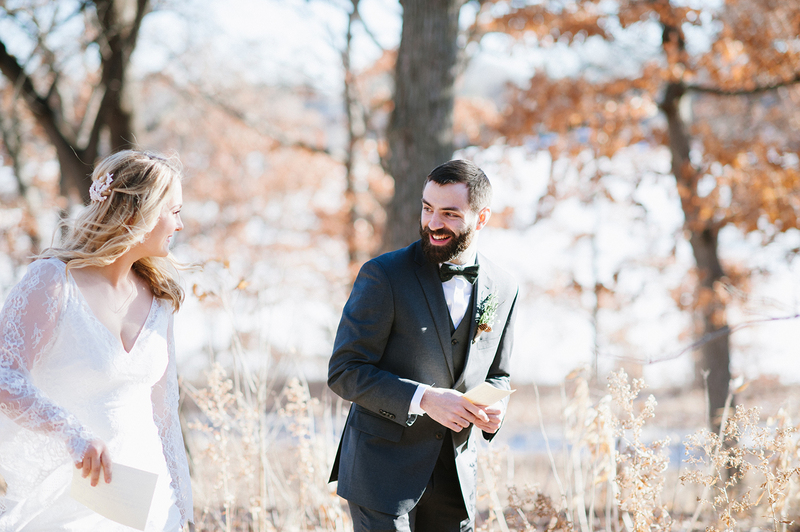 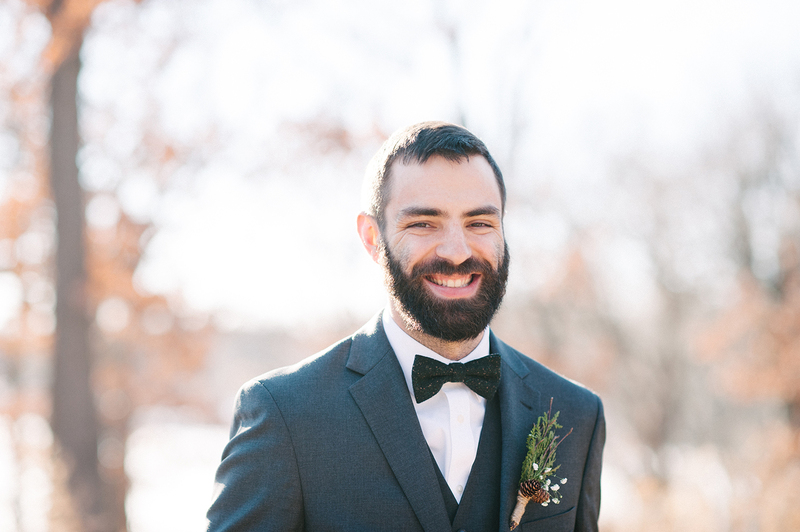 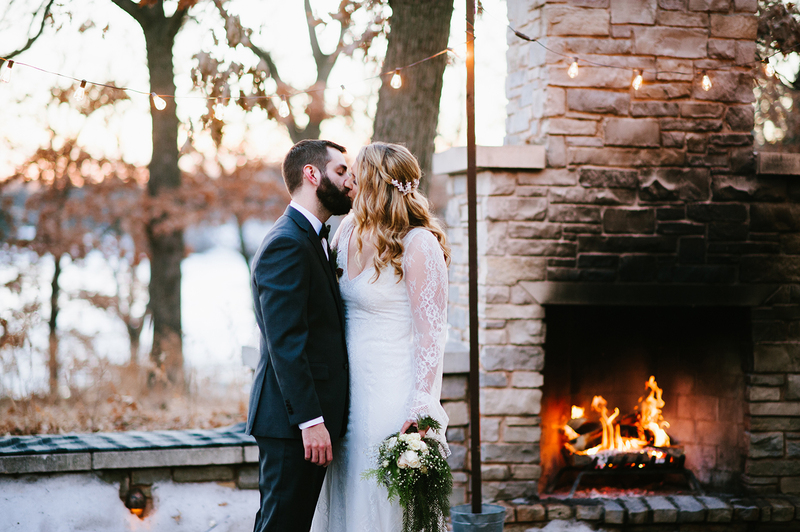 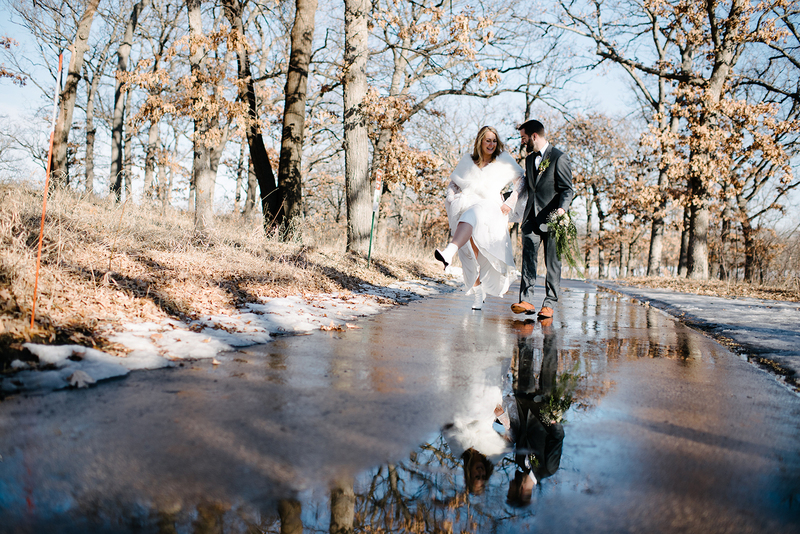 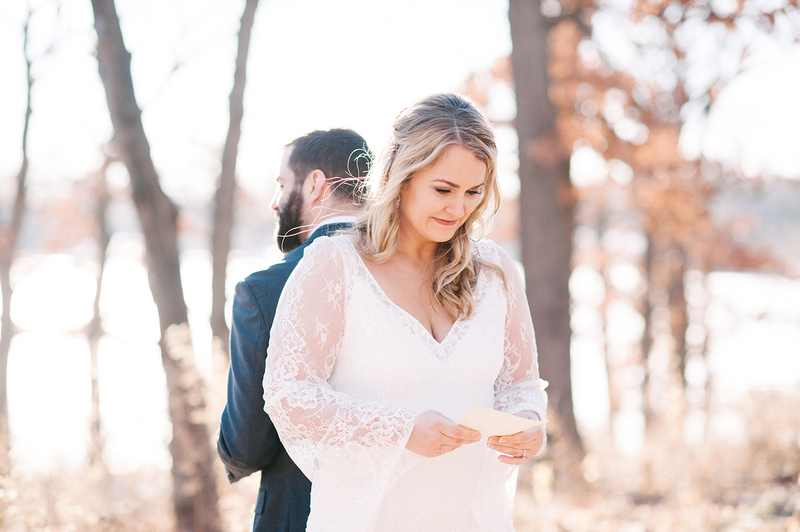 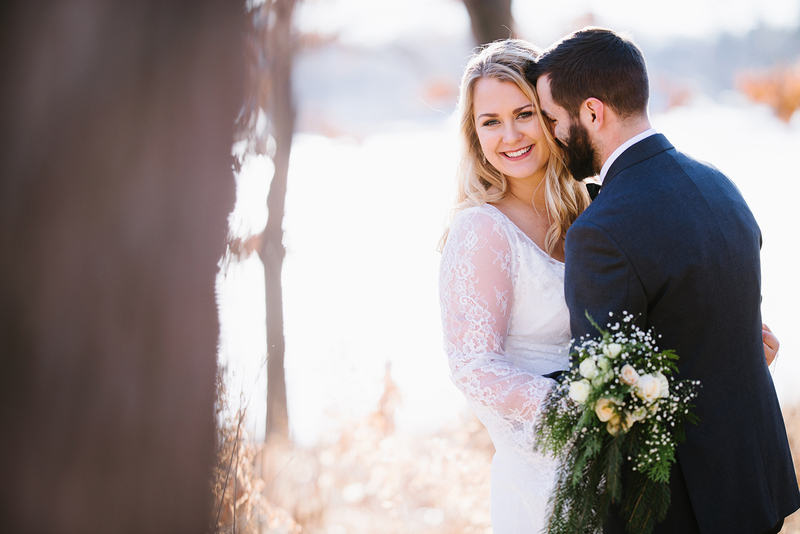 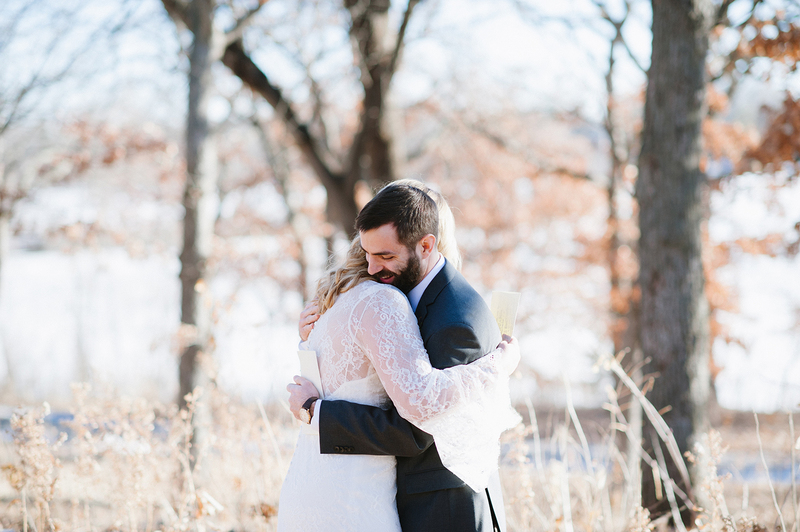 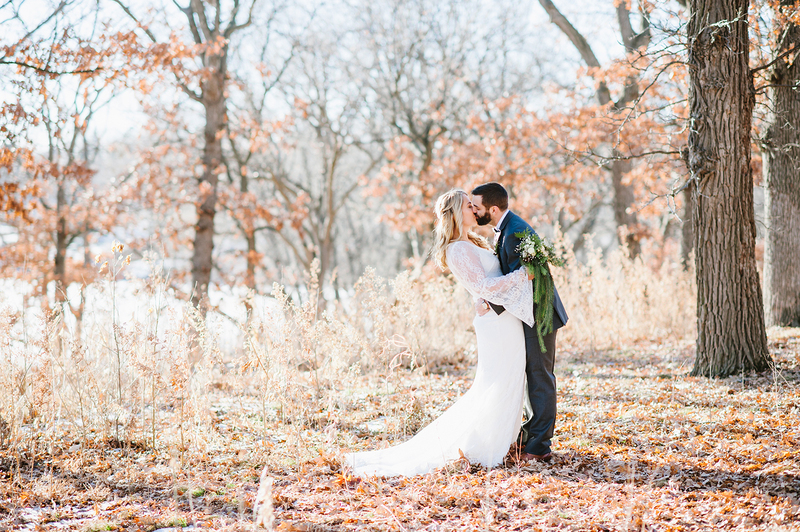 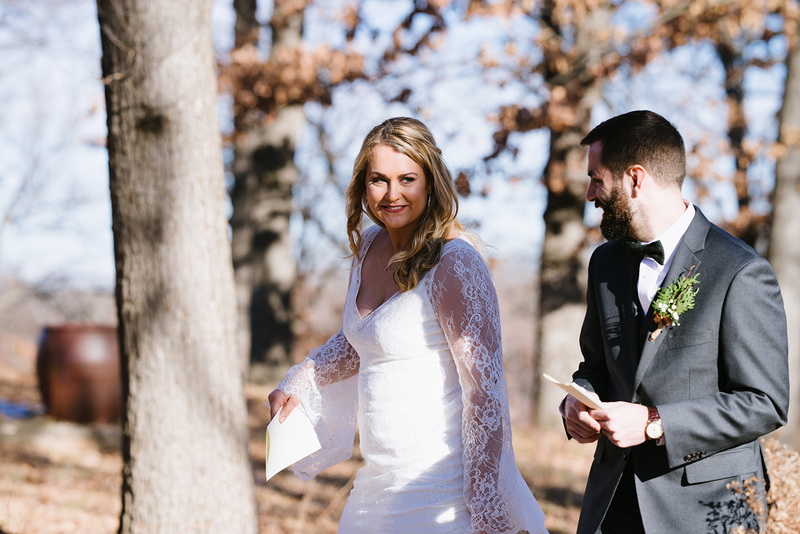 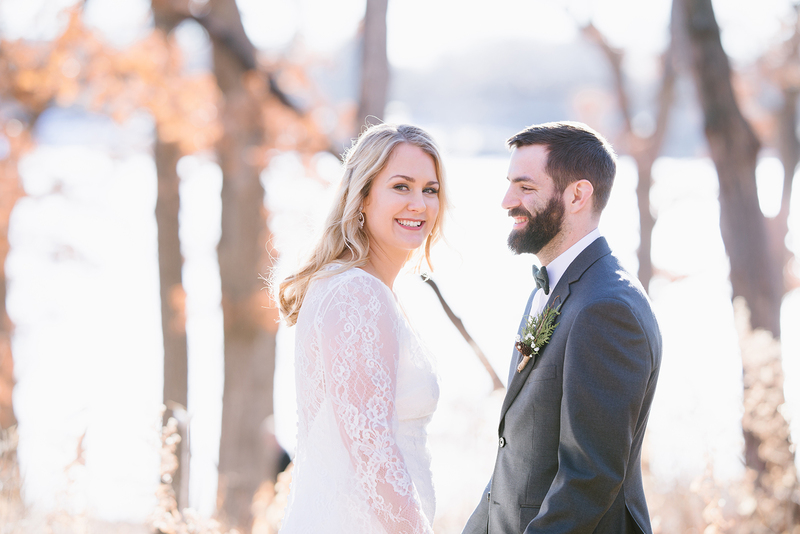 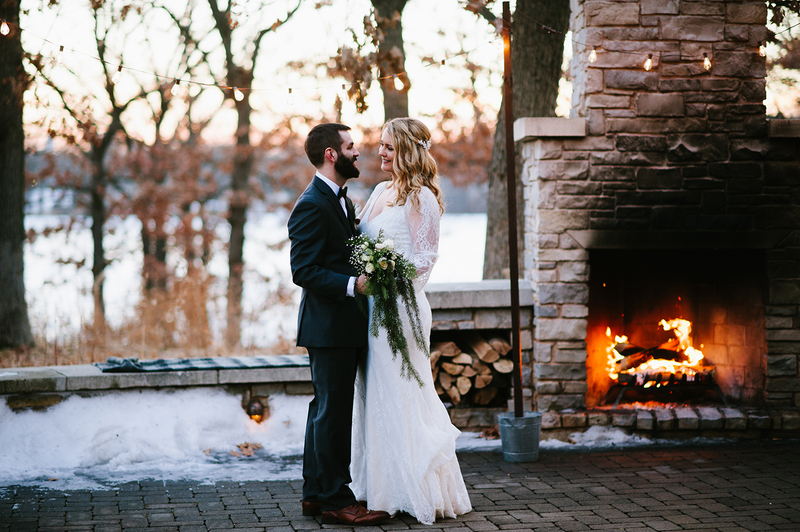 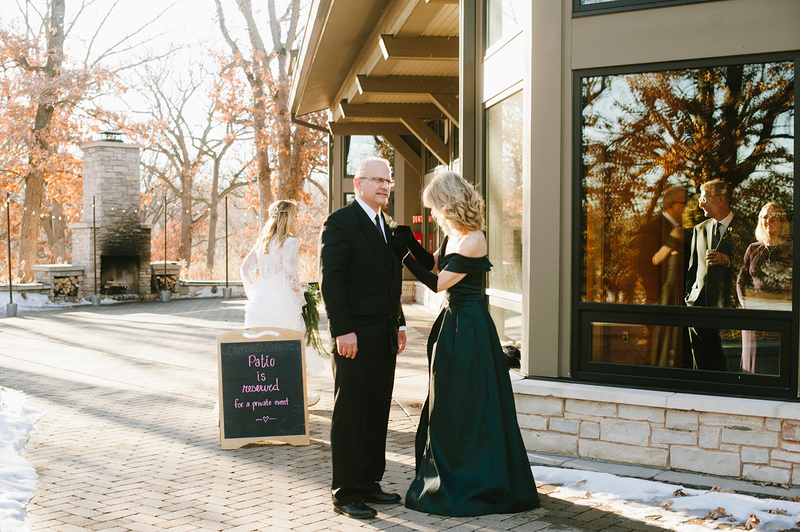 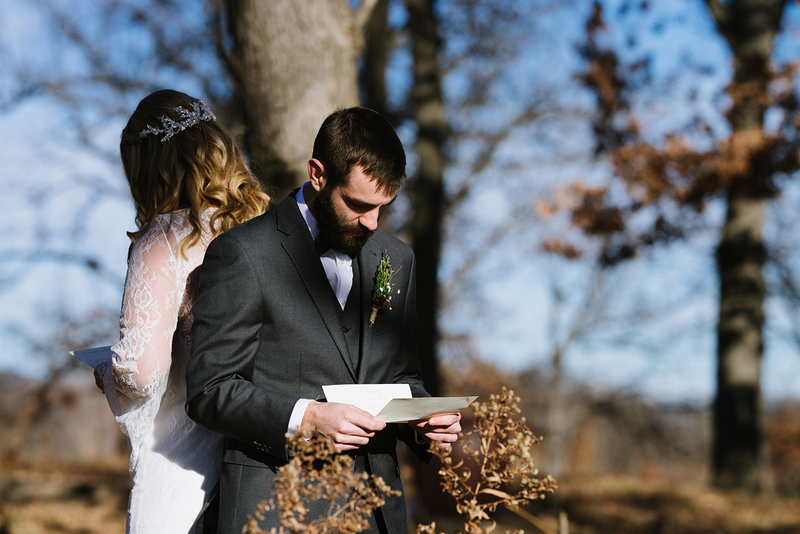 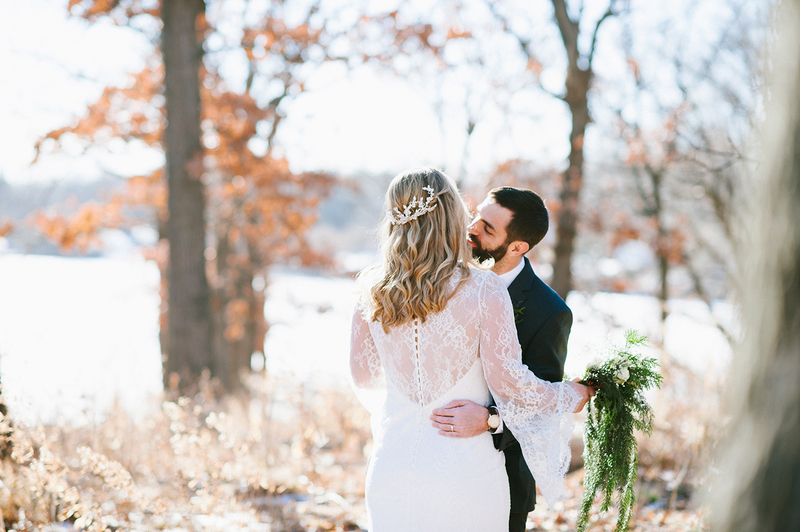 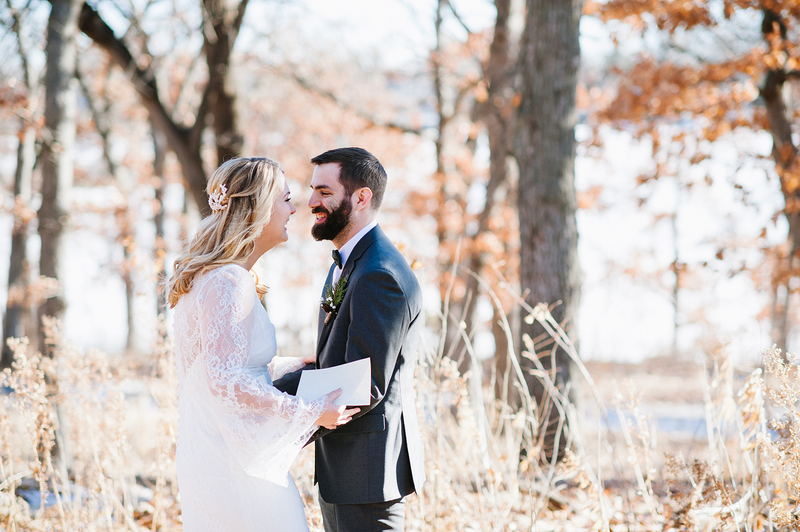 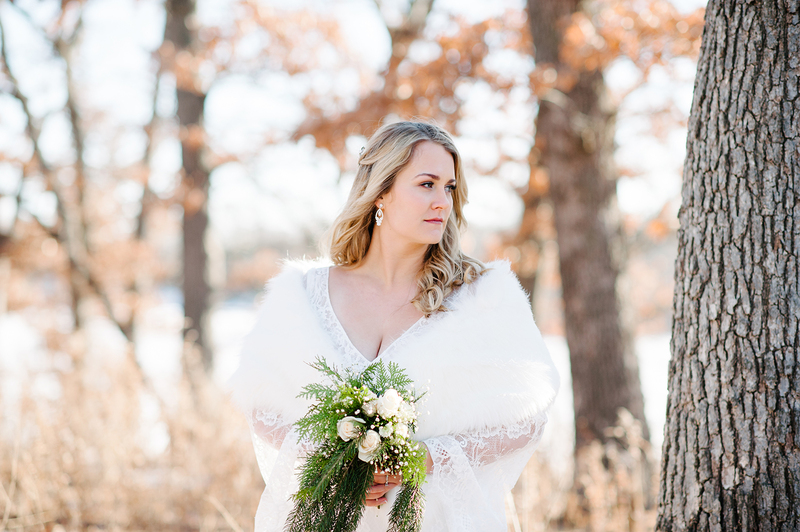 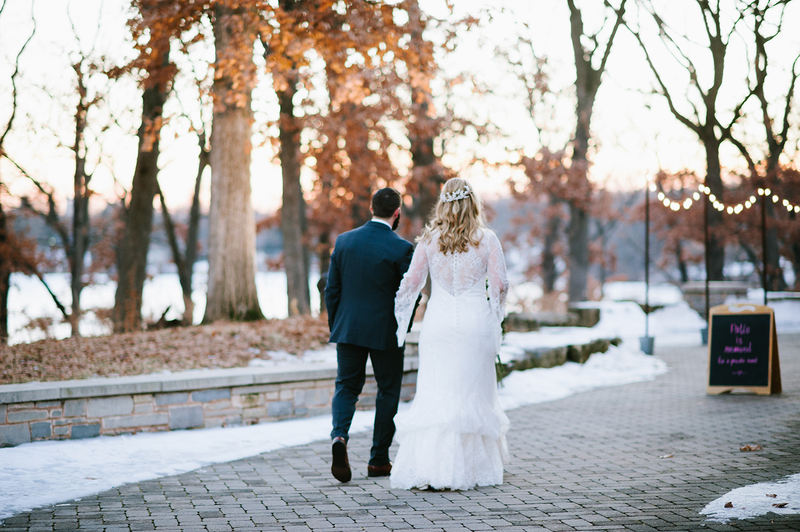 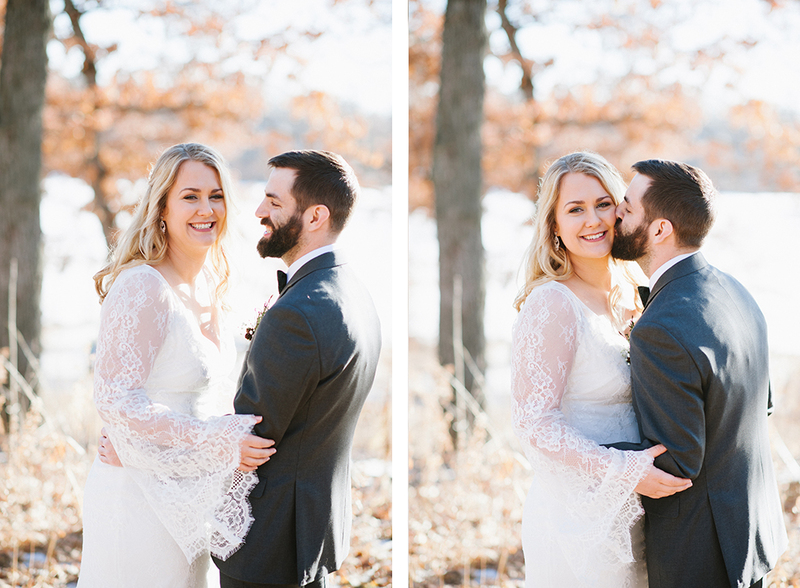 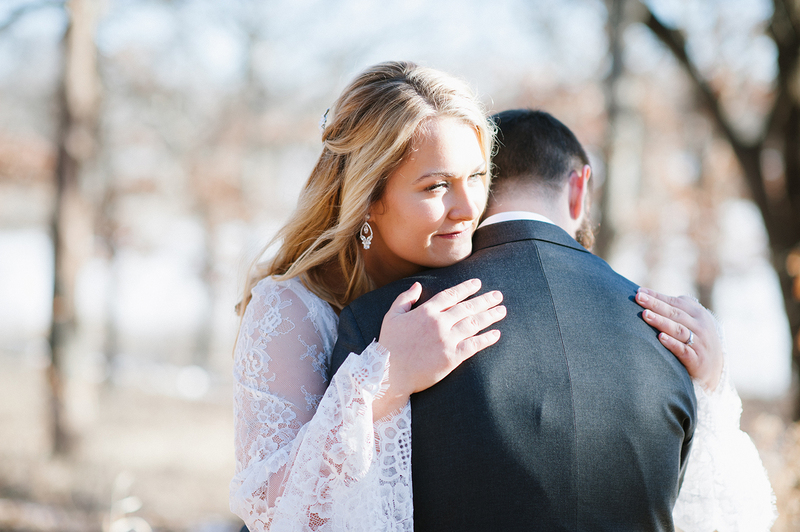 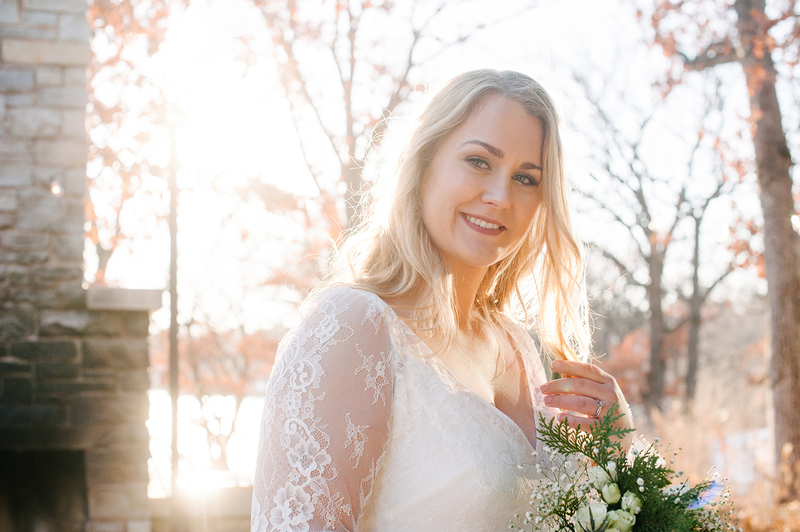 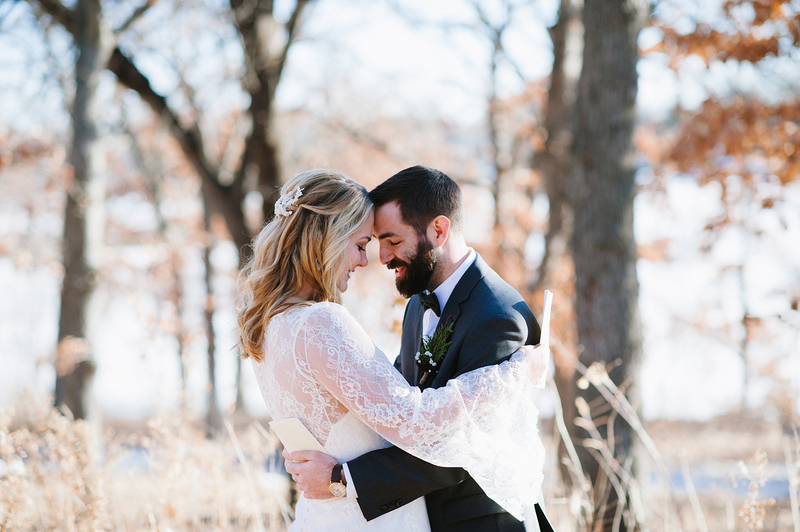 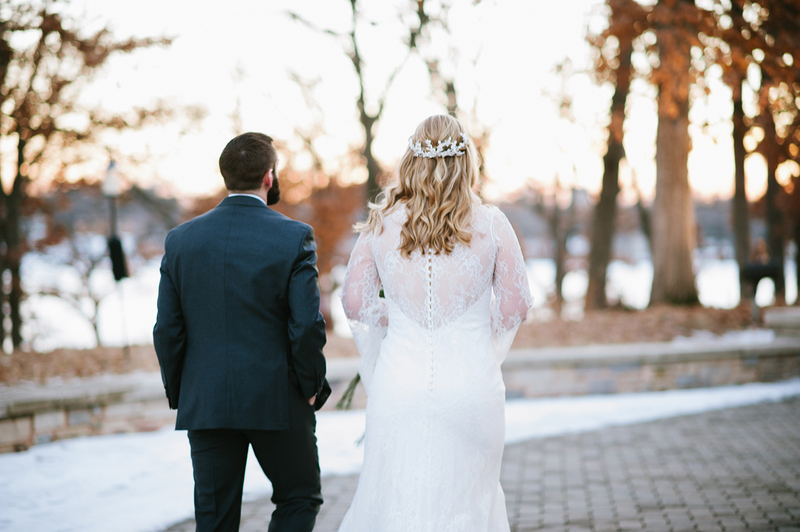 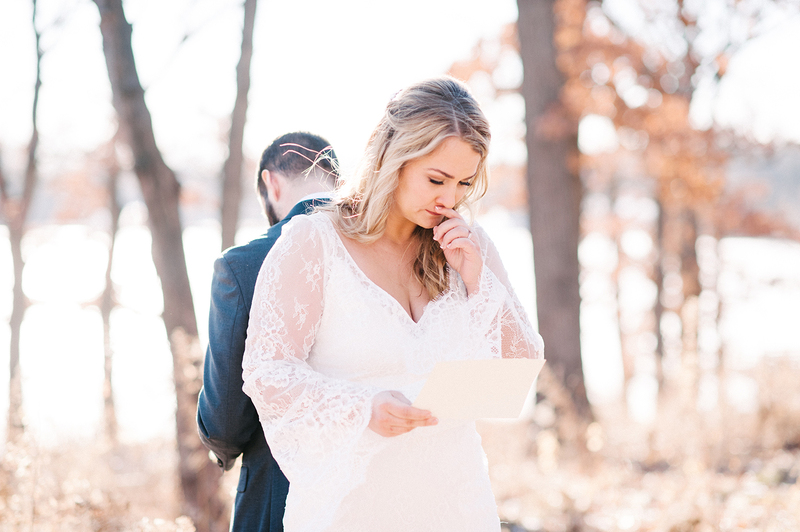 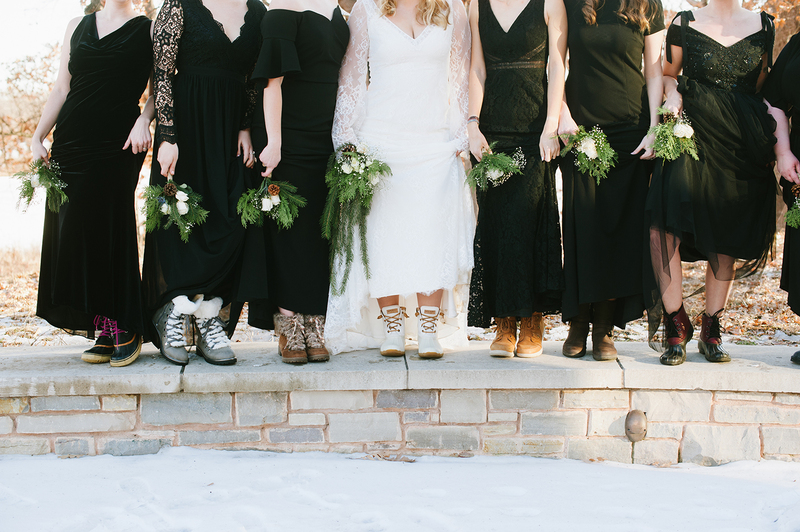 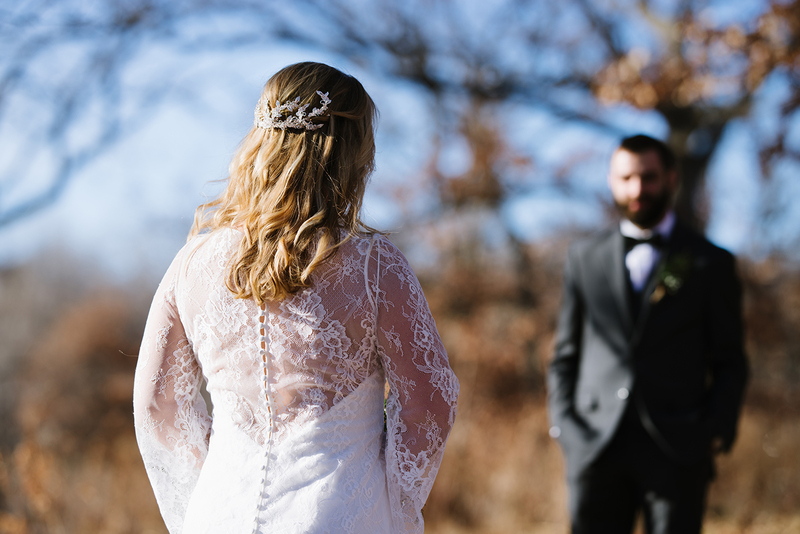 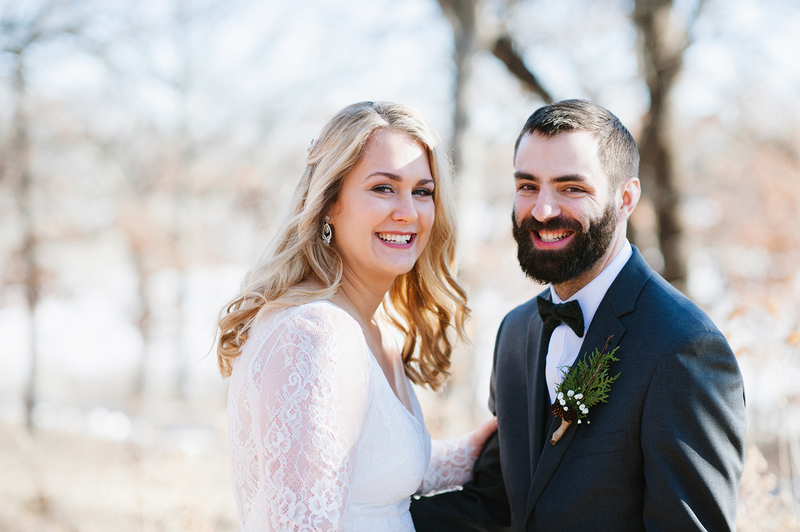 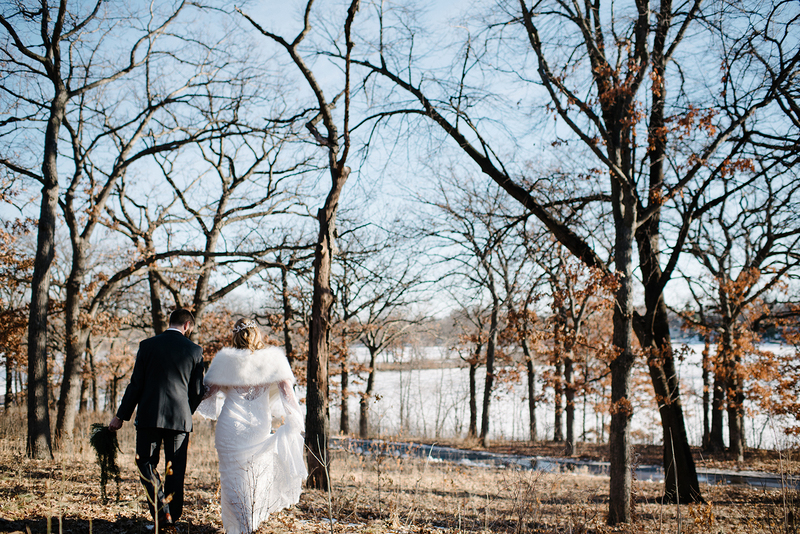 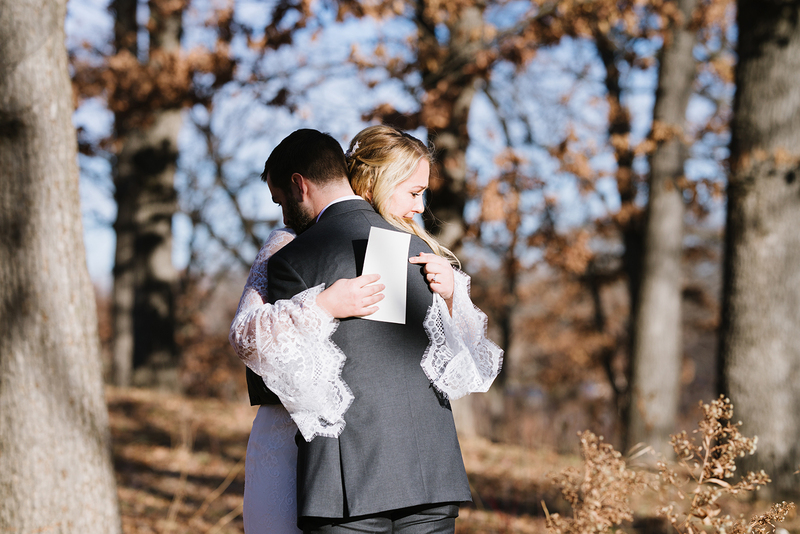 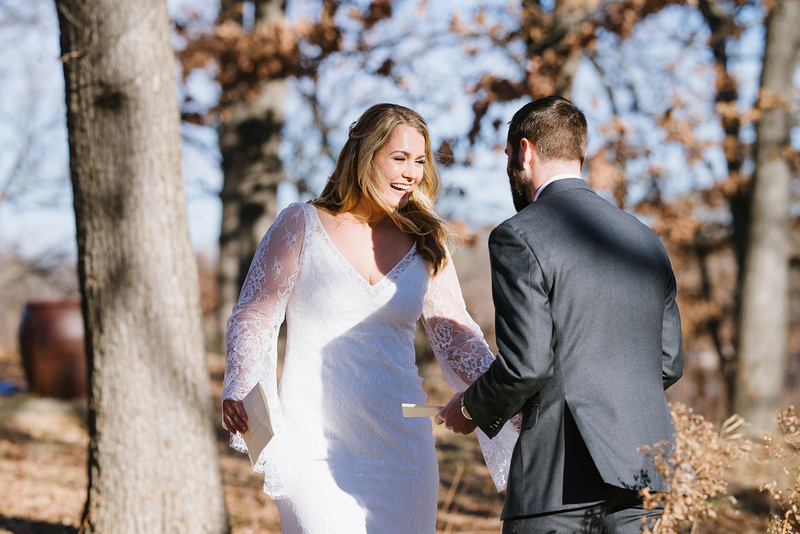 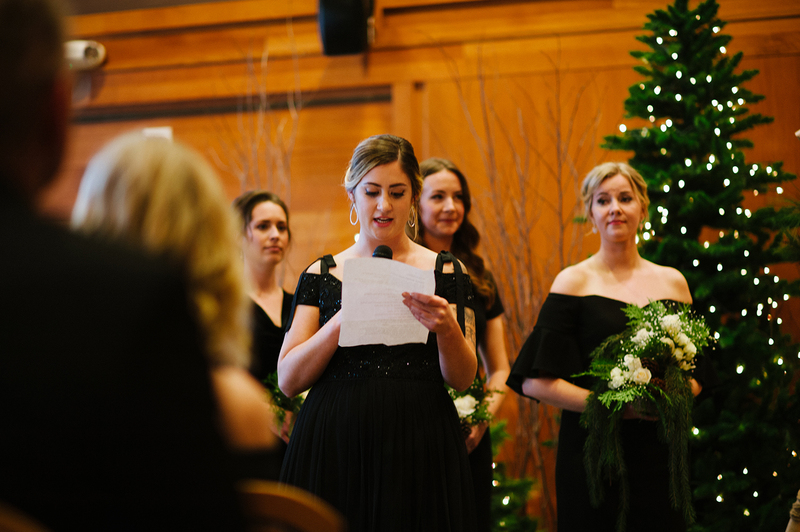 I do believe they would have liked some more snow for their January wedding, but it’s hard to argue with a 50 degree day in Minnesota in January! 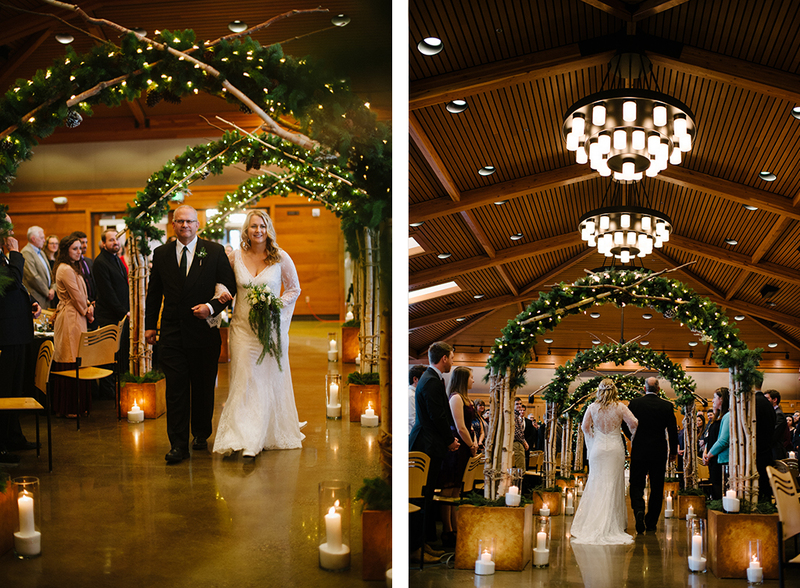 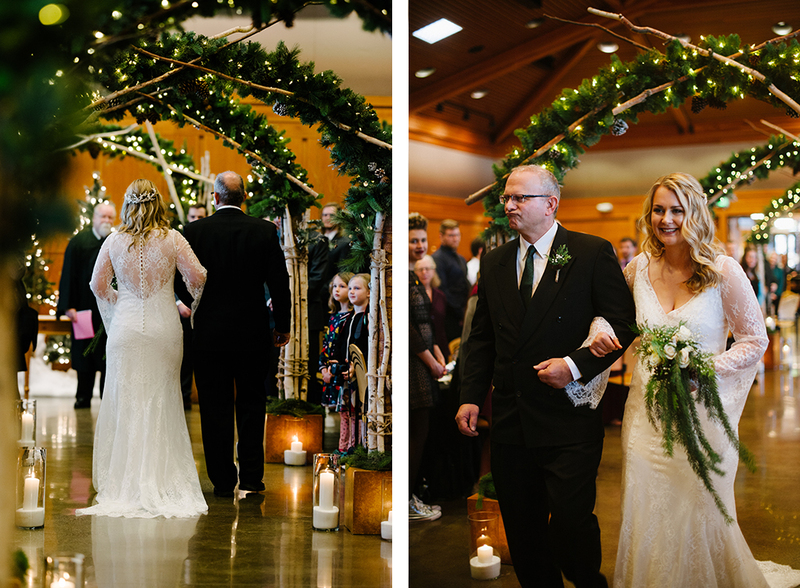 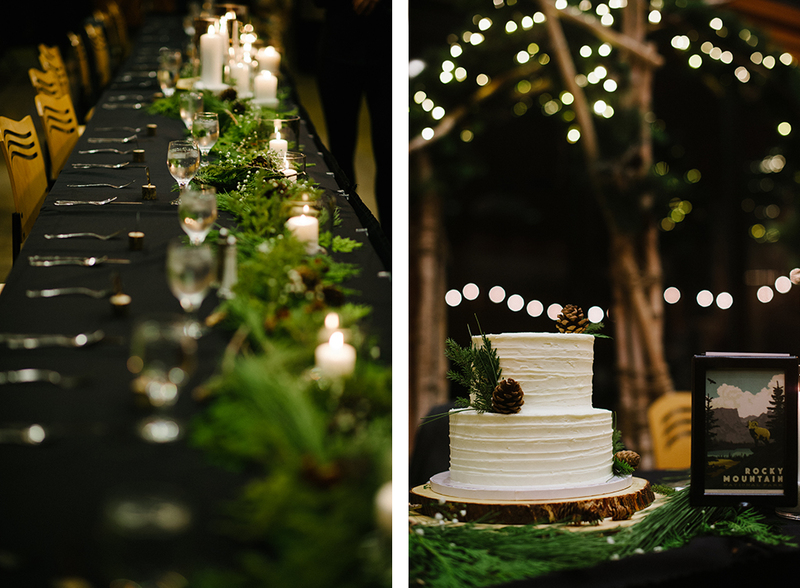 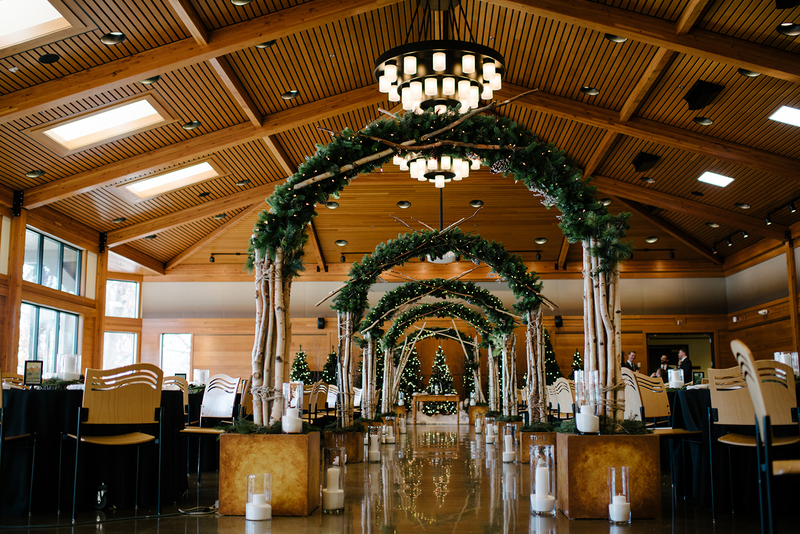 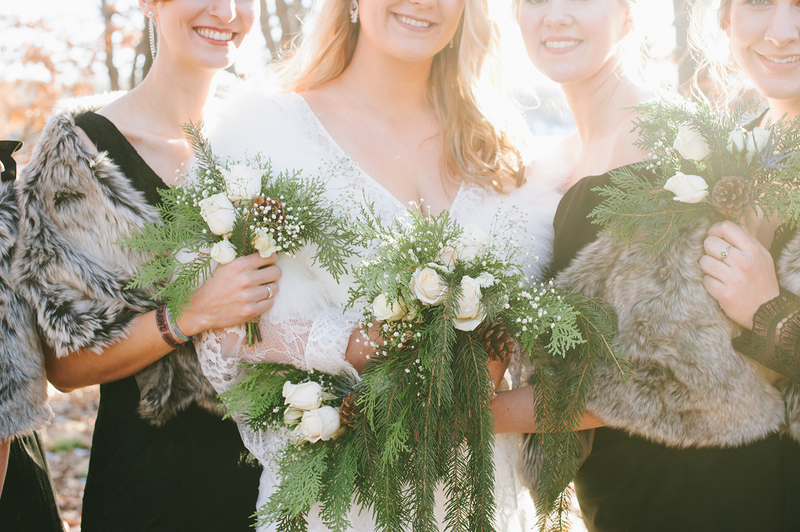 The light was so beautiful and shimmery and I loved the pine bouquets and details. 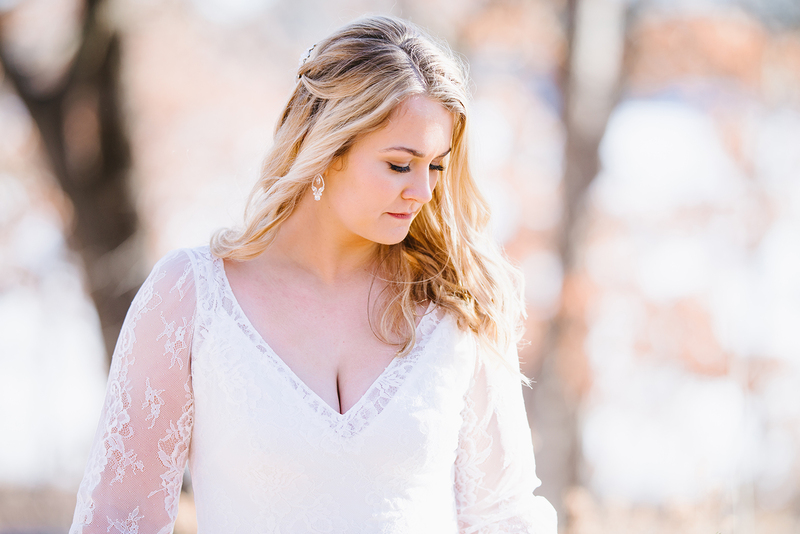 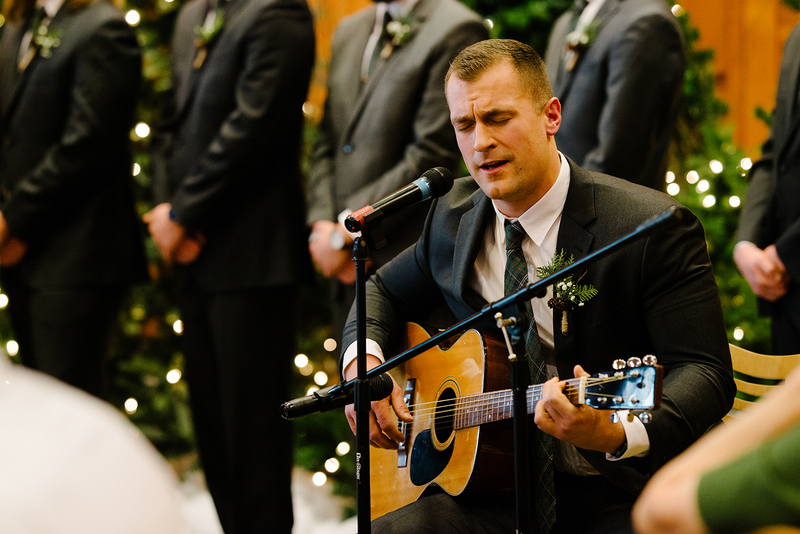 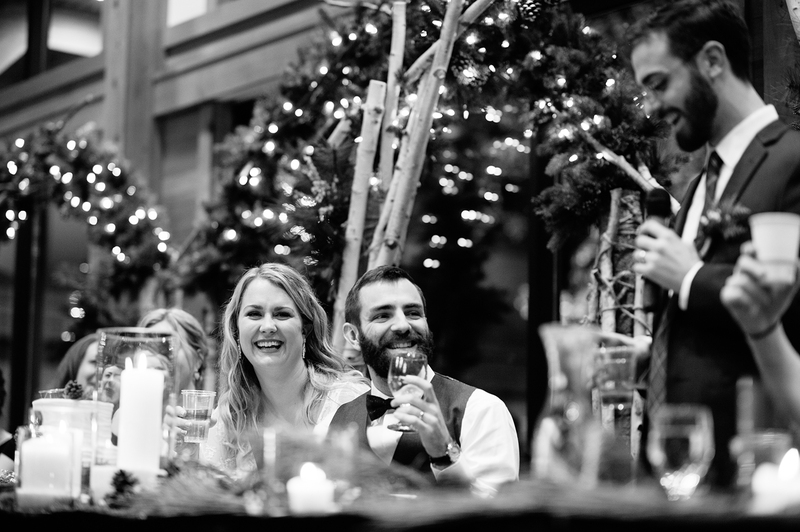 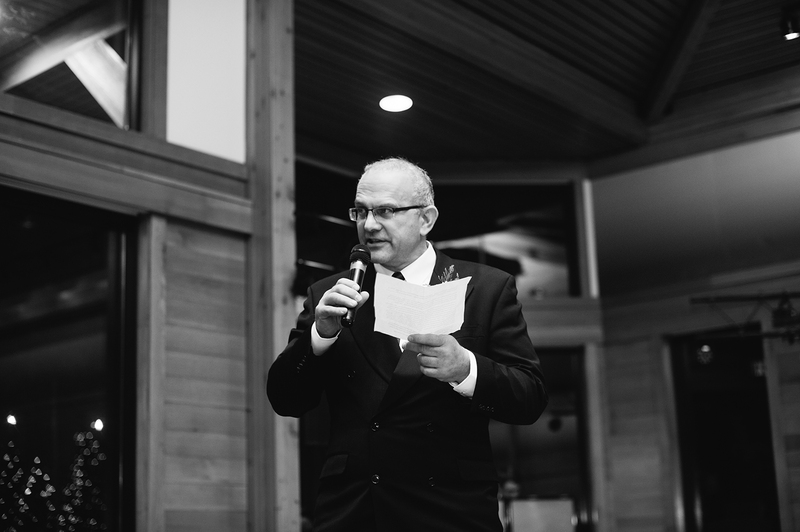 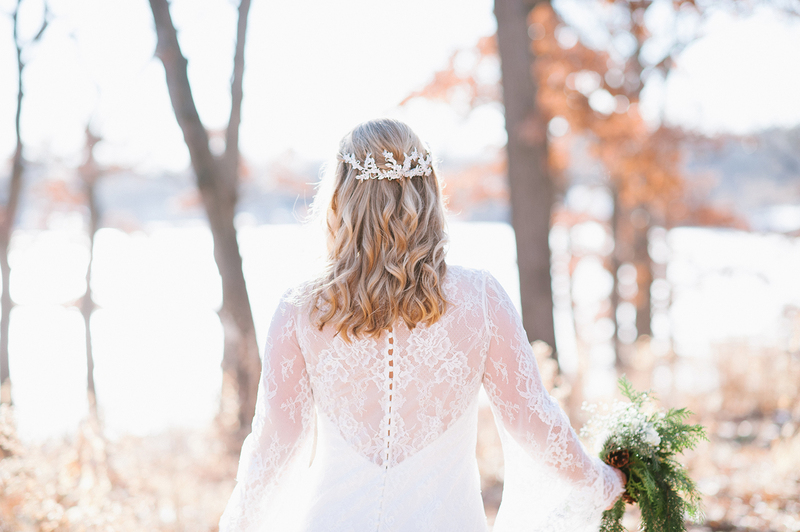 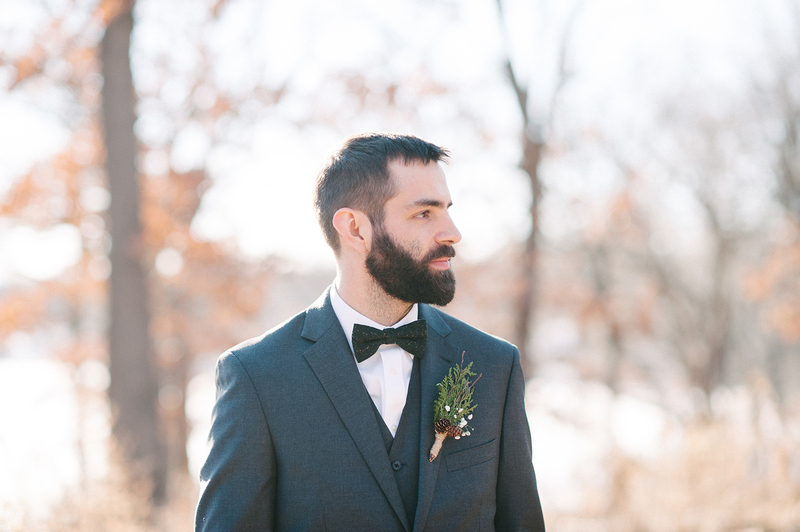 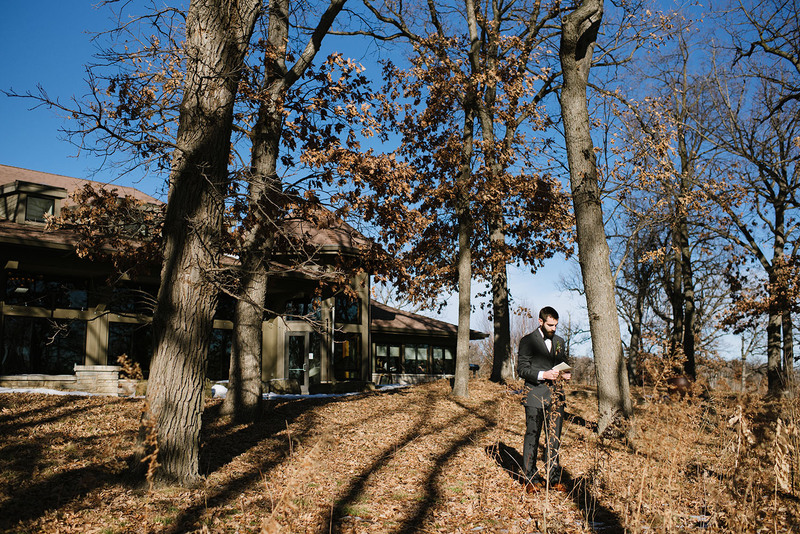 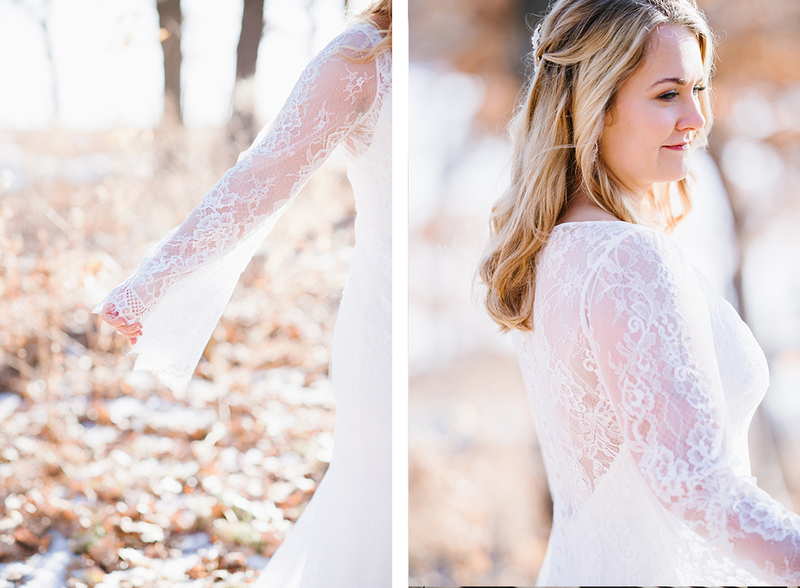 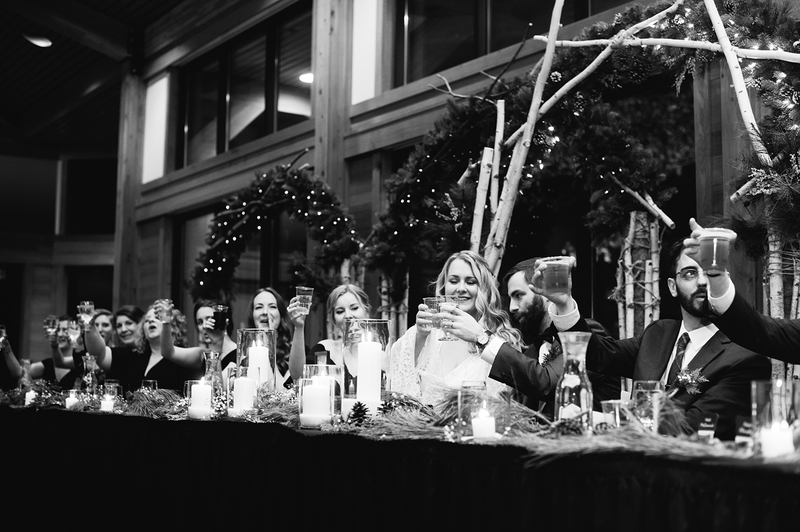 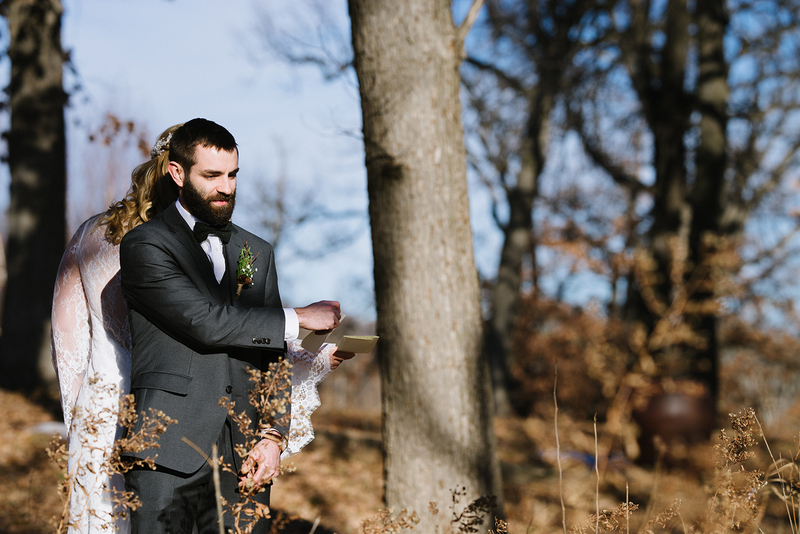 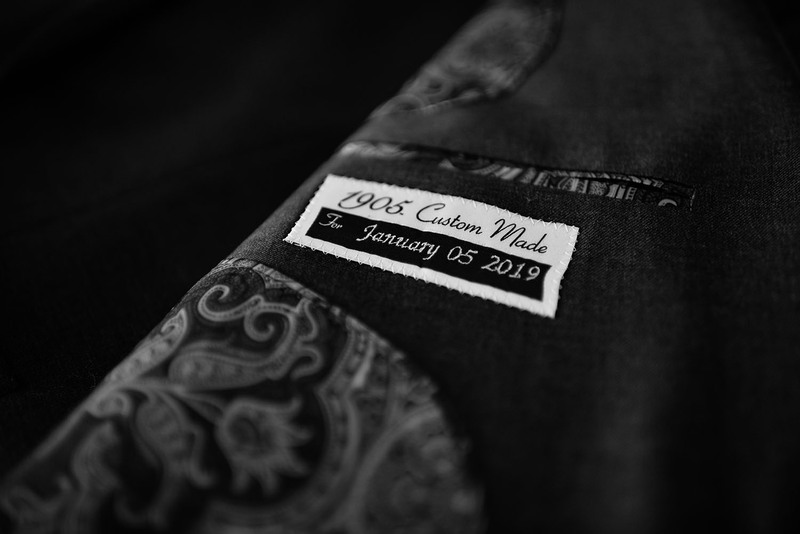 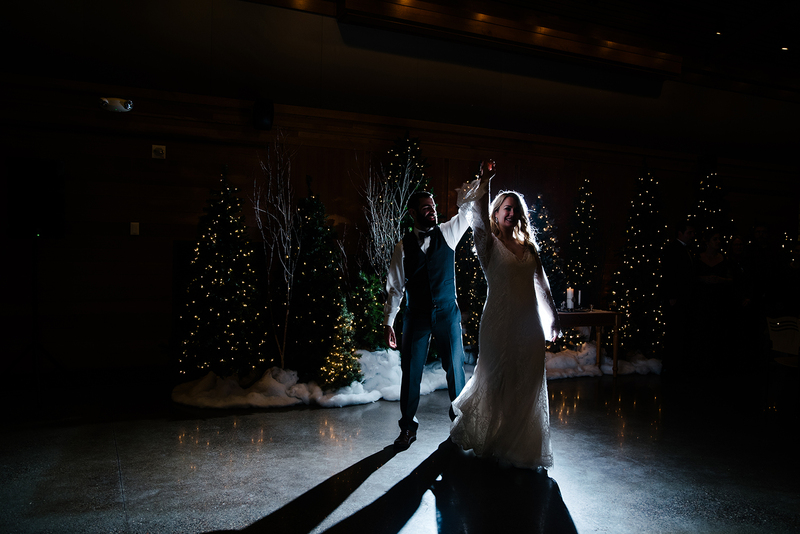 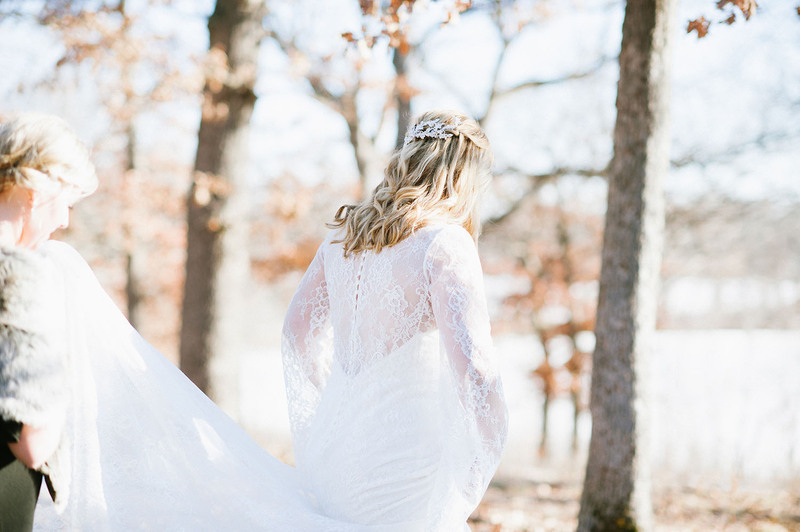 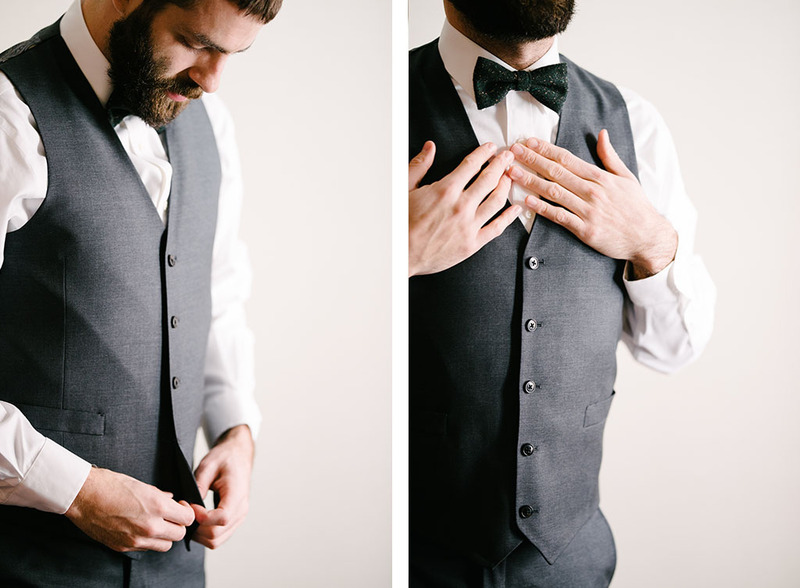 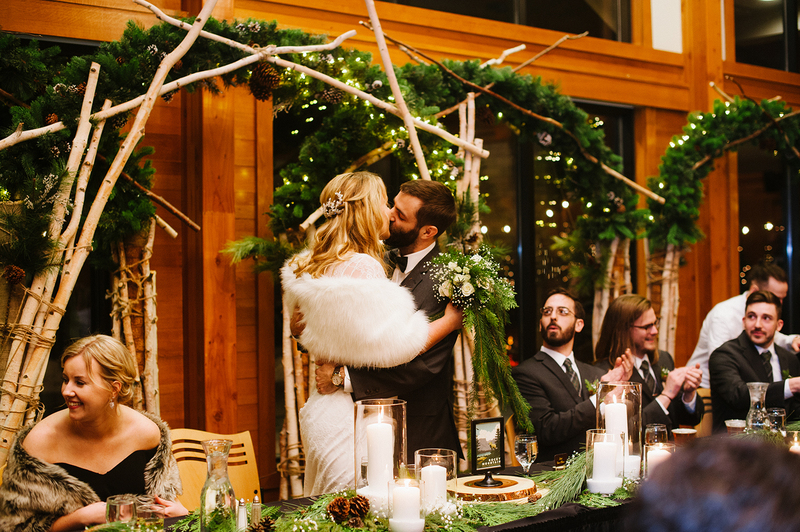 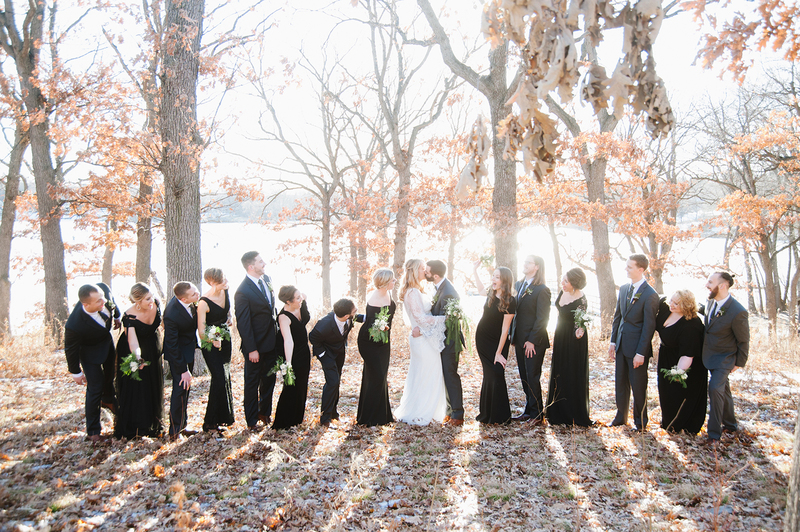 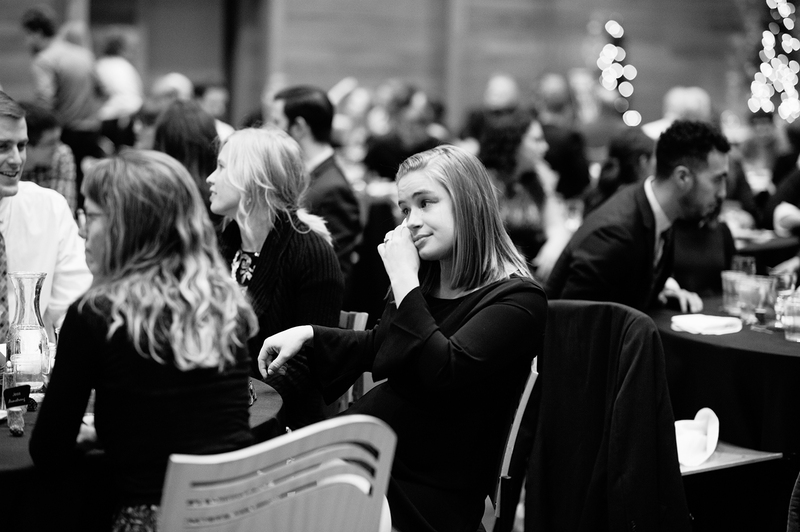 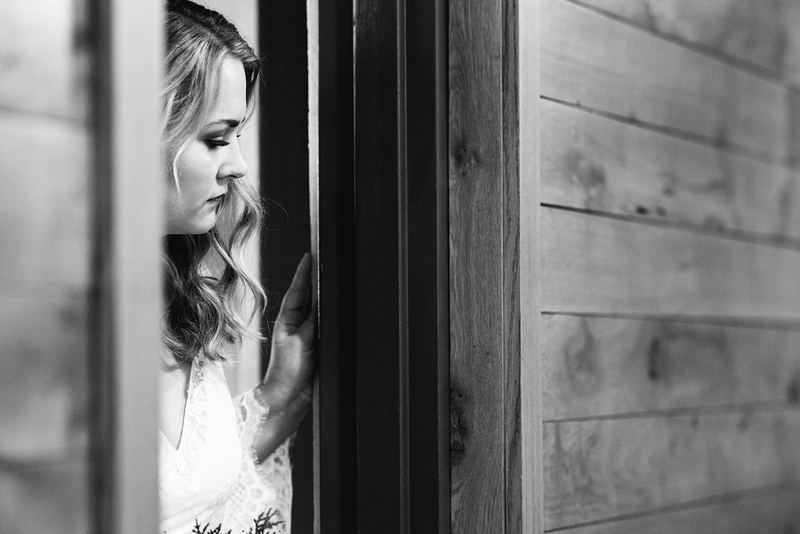 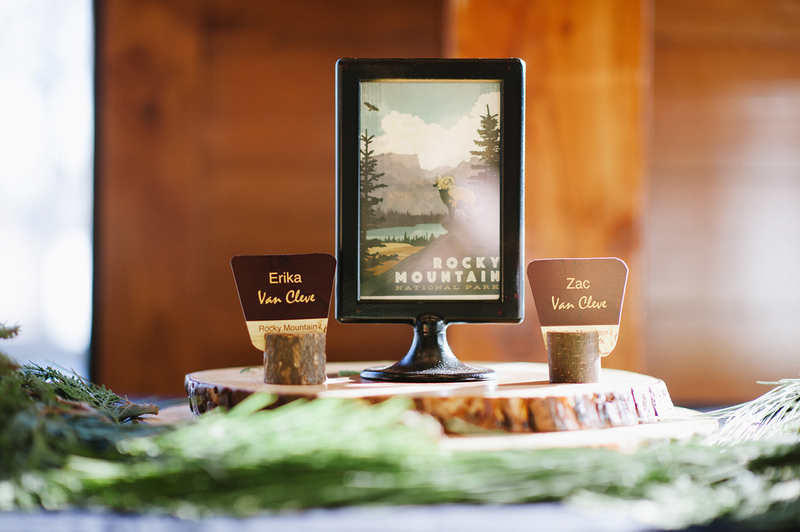 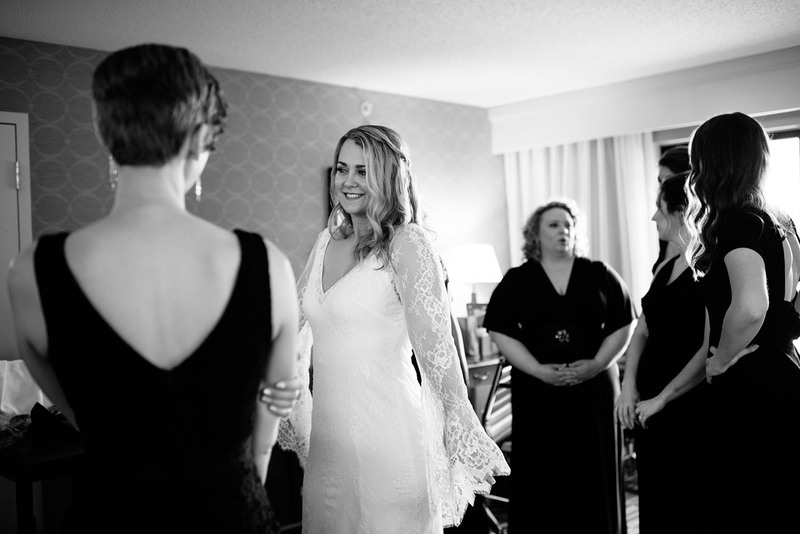 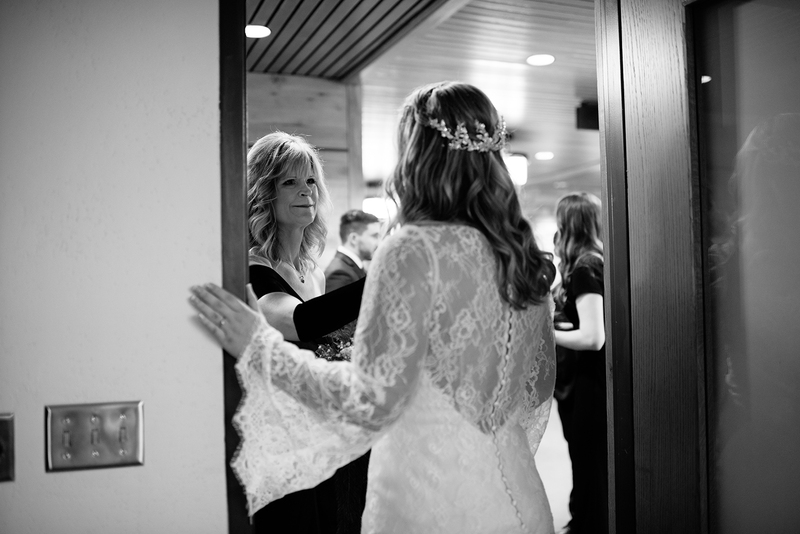 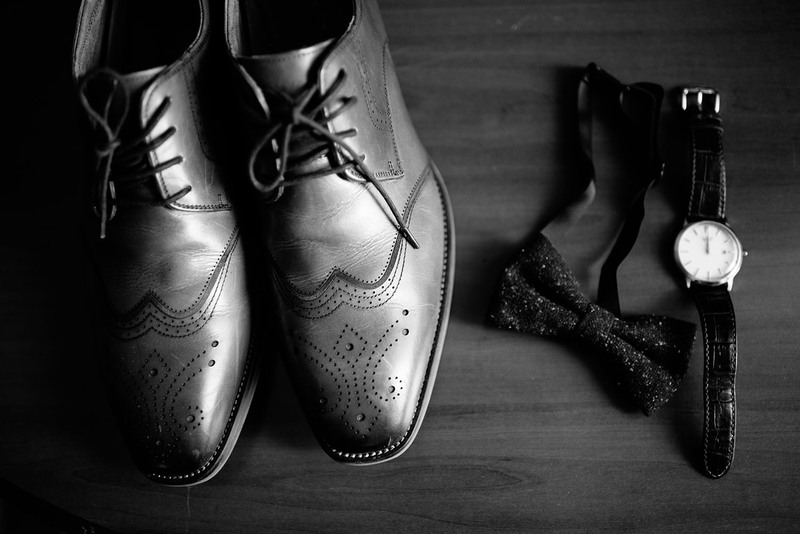 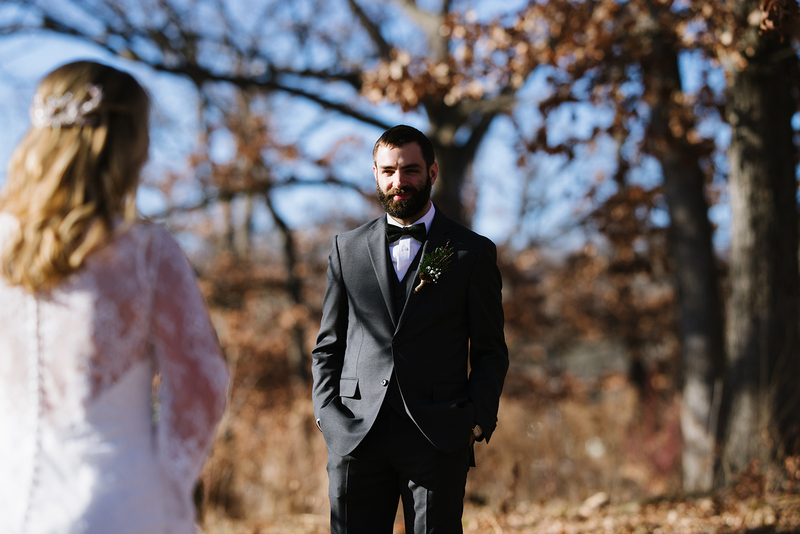 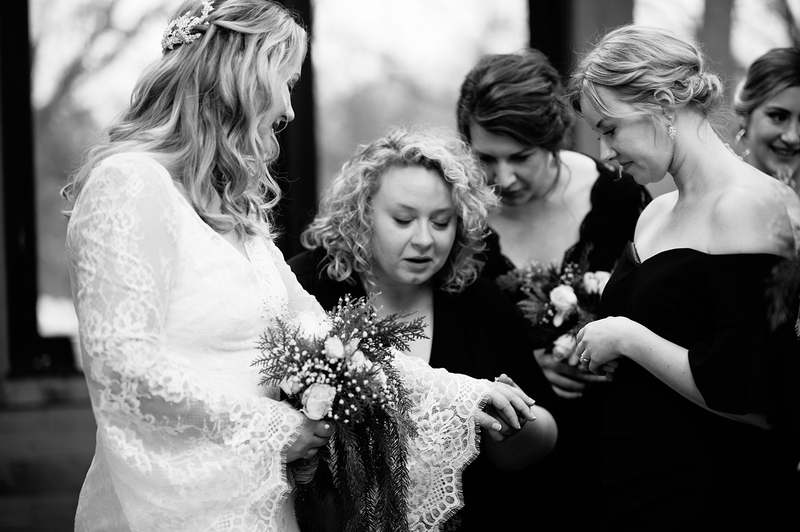 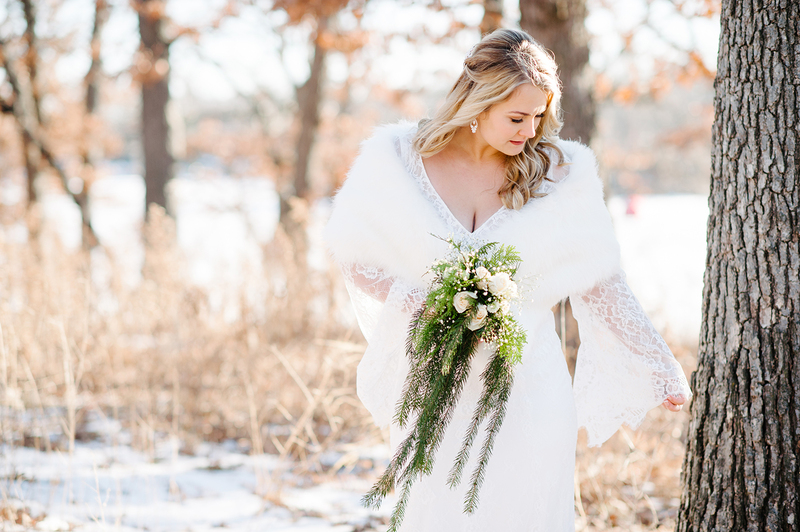 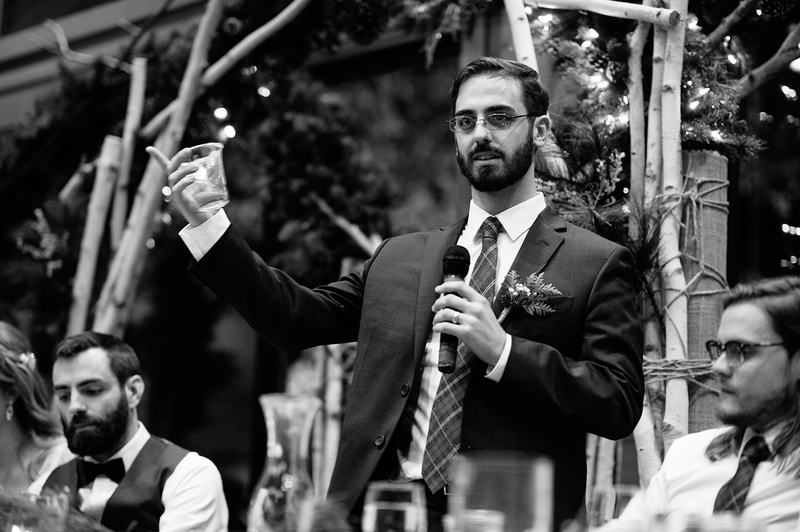 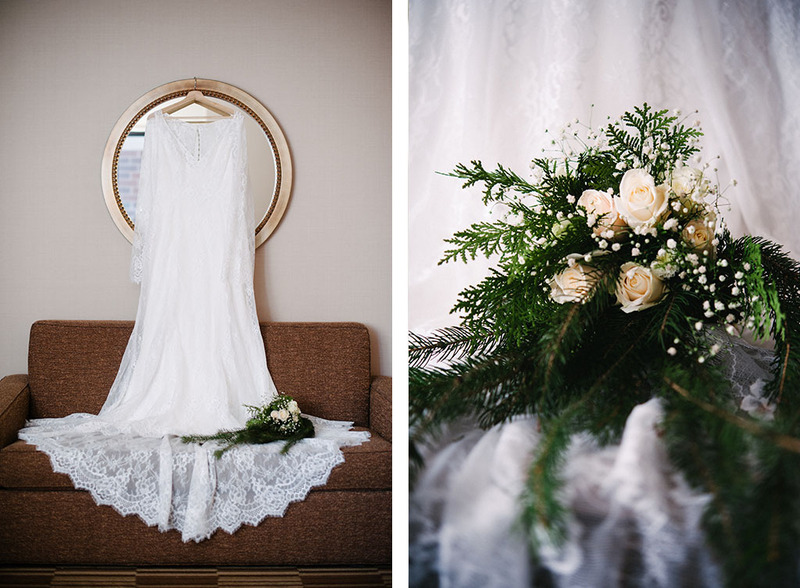 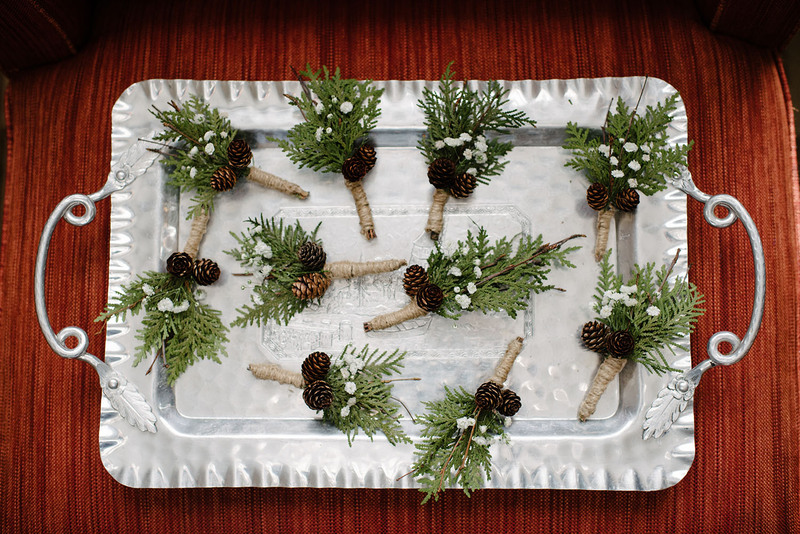 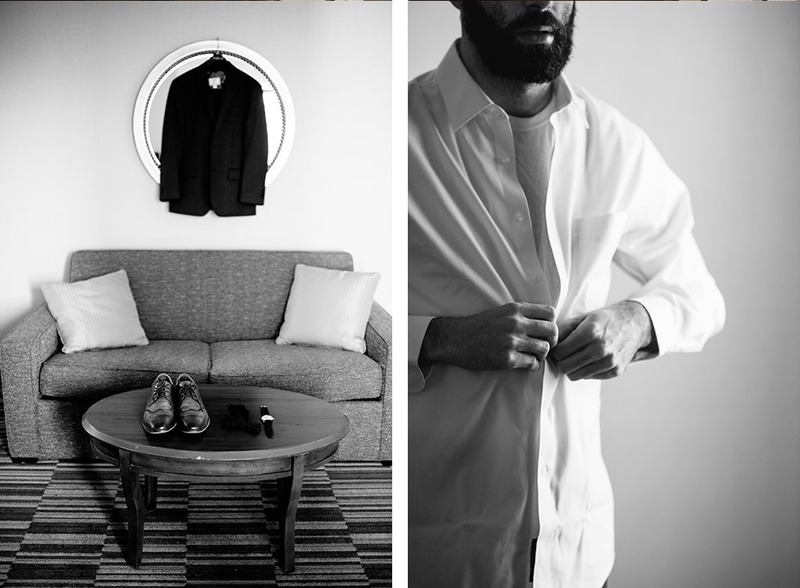 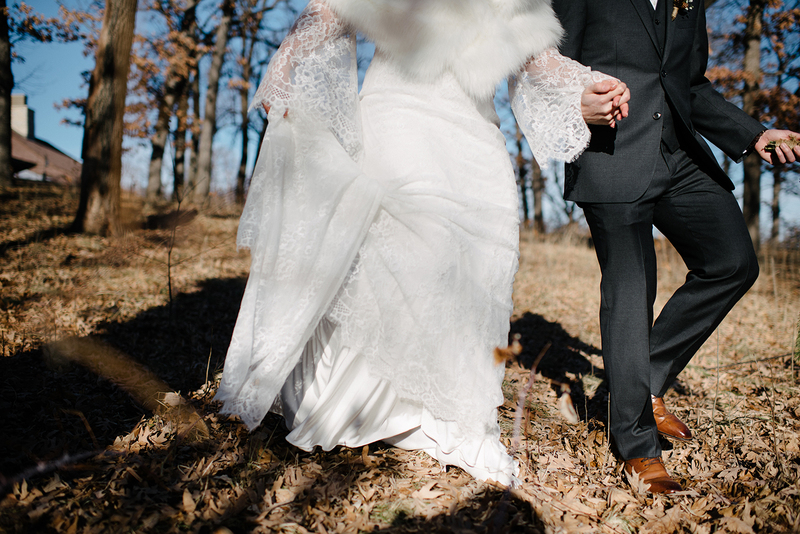 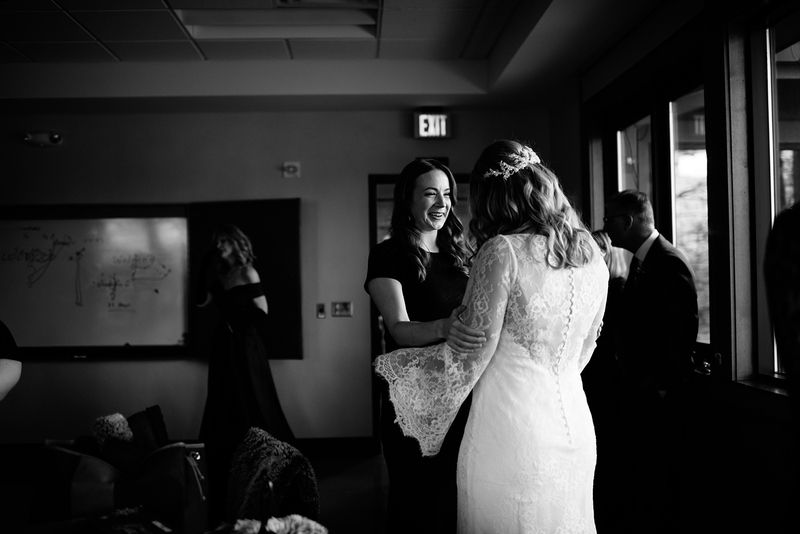 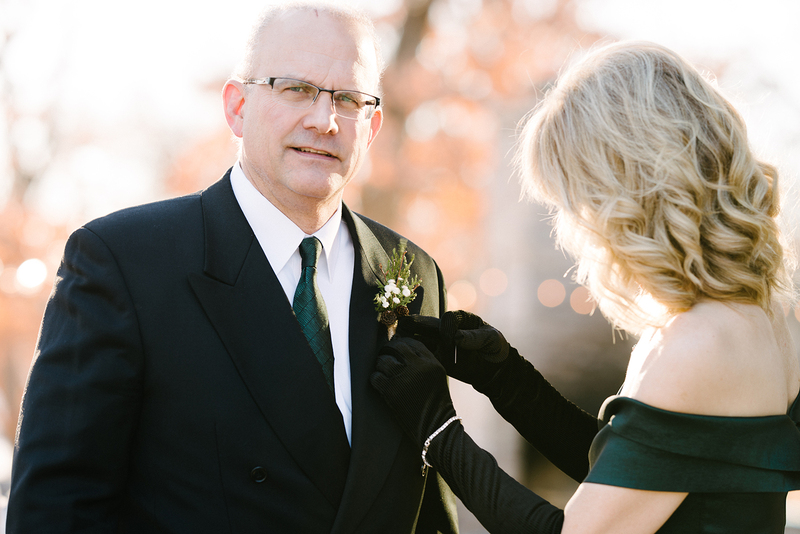 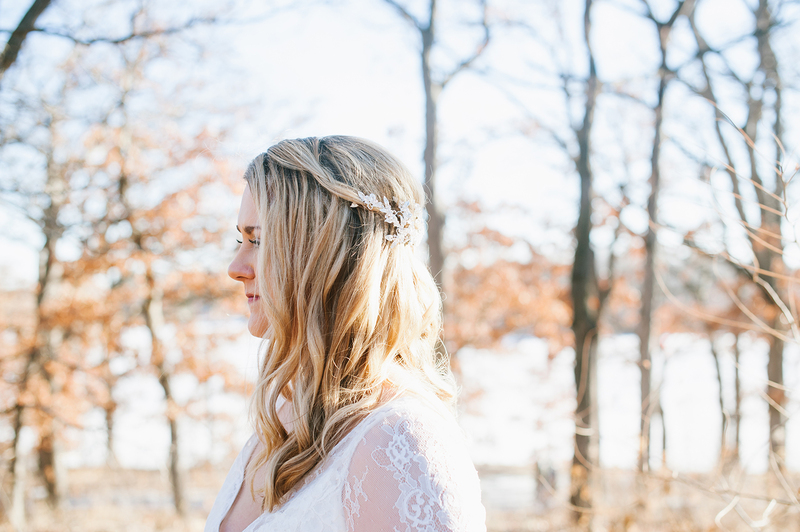 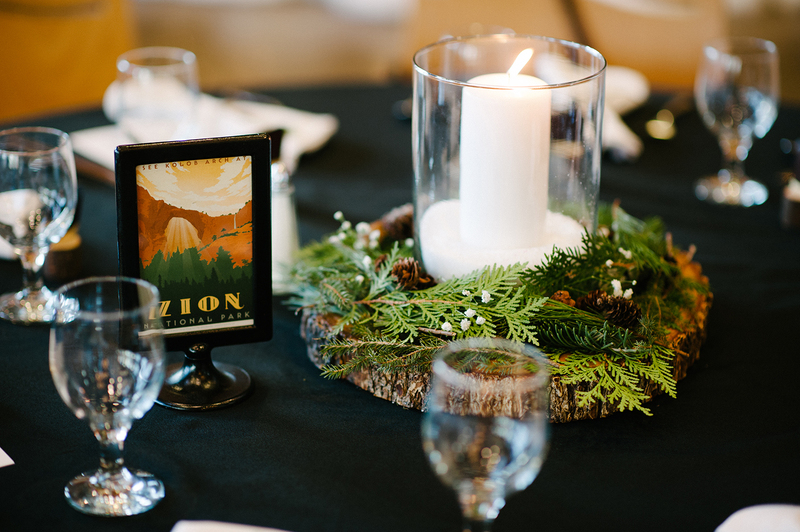 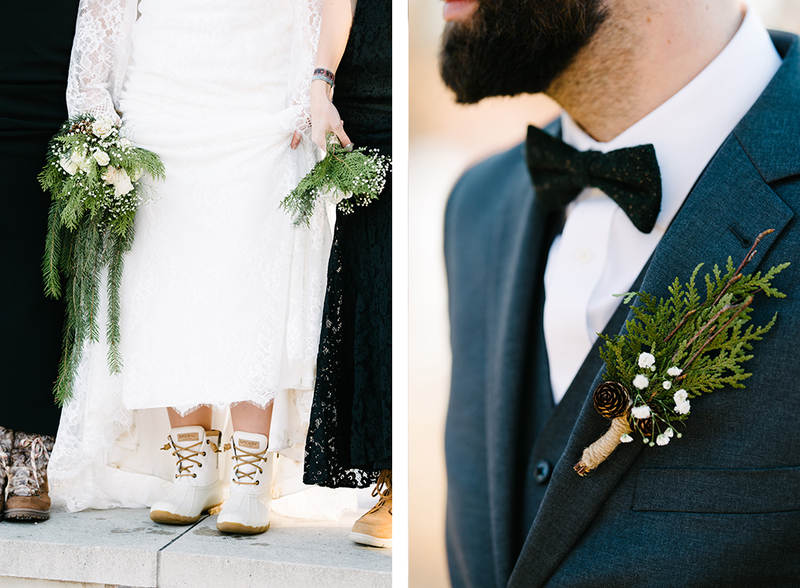 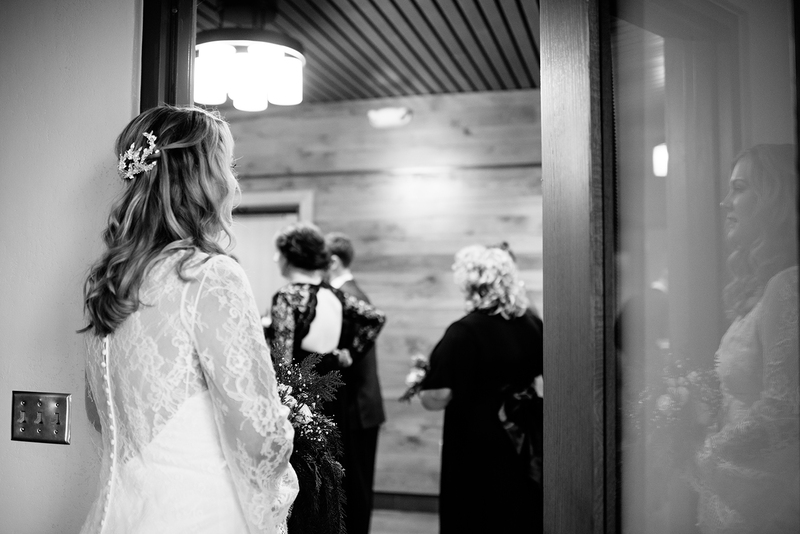 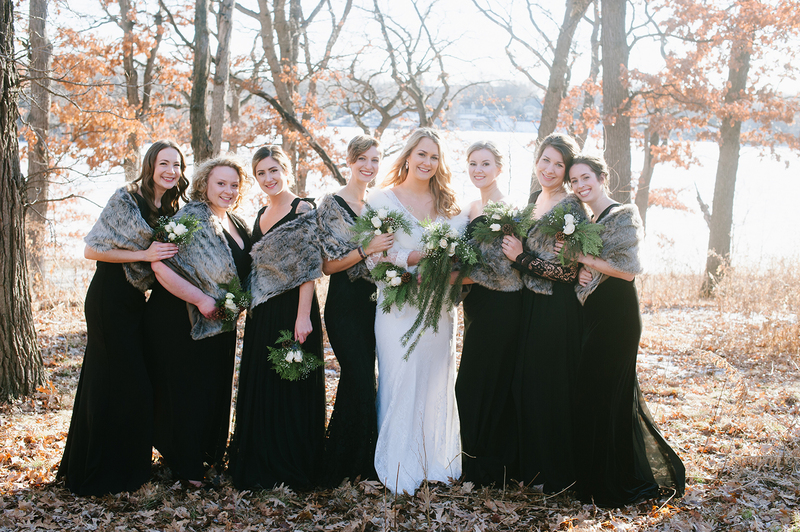 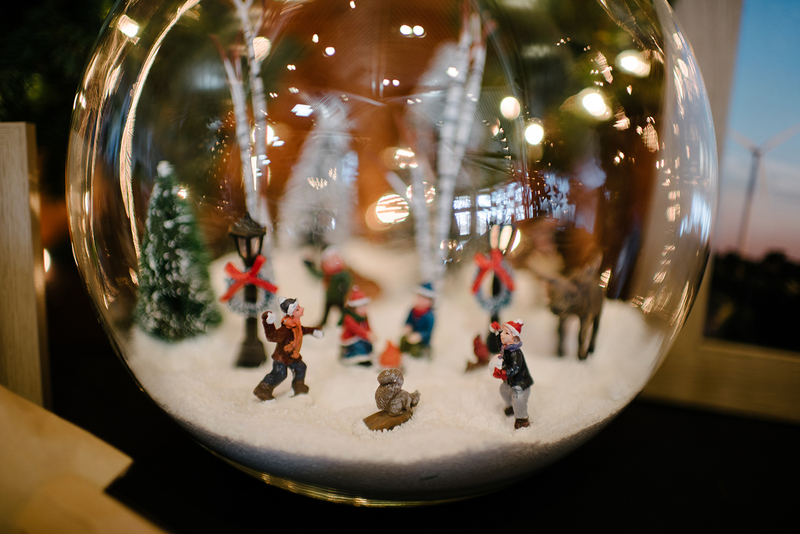 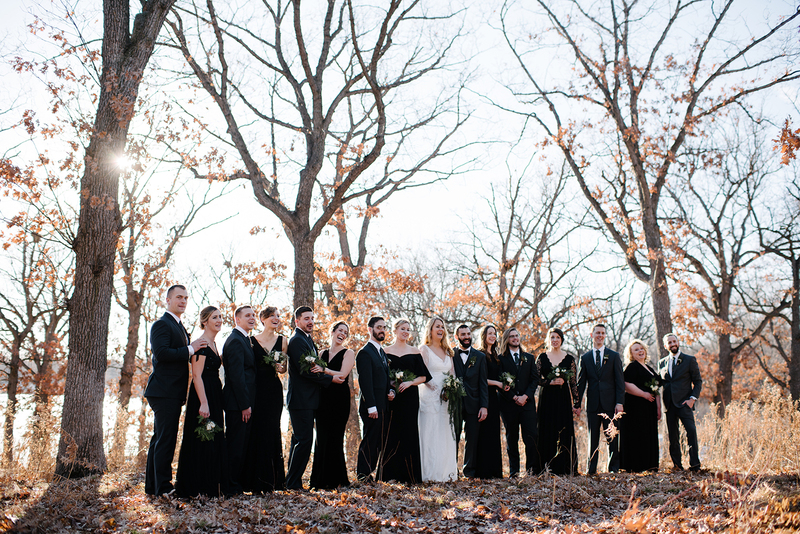 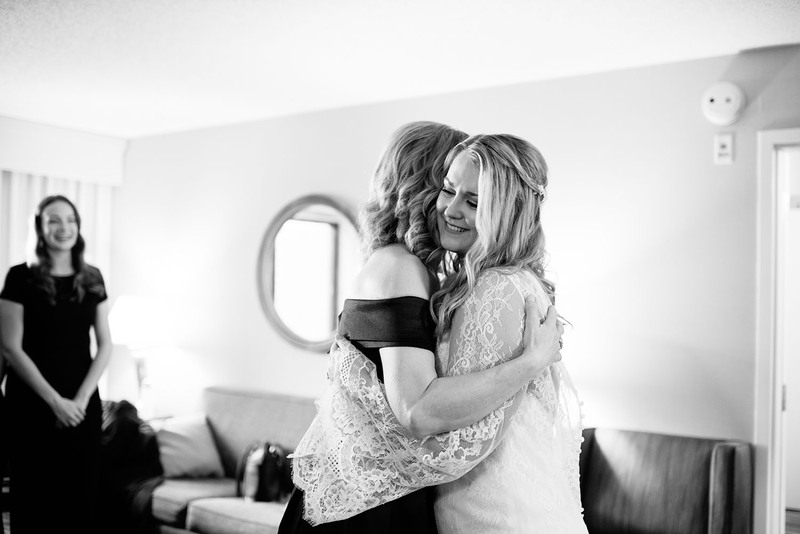 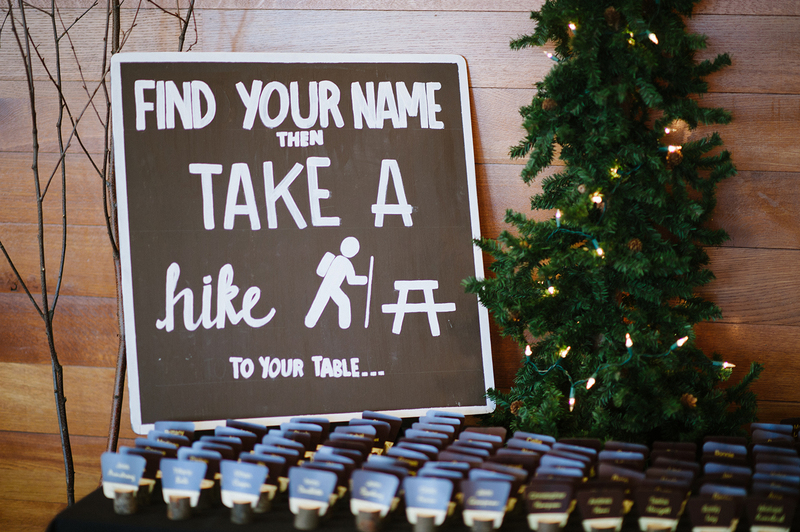 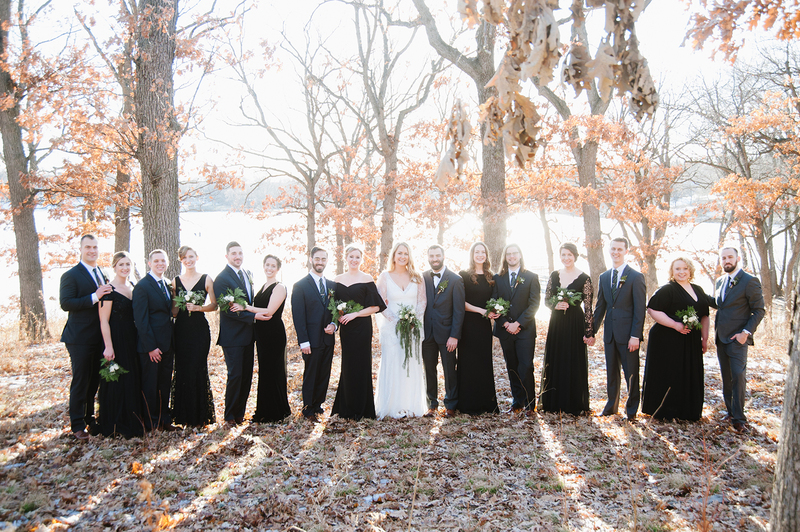 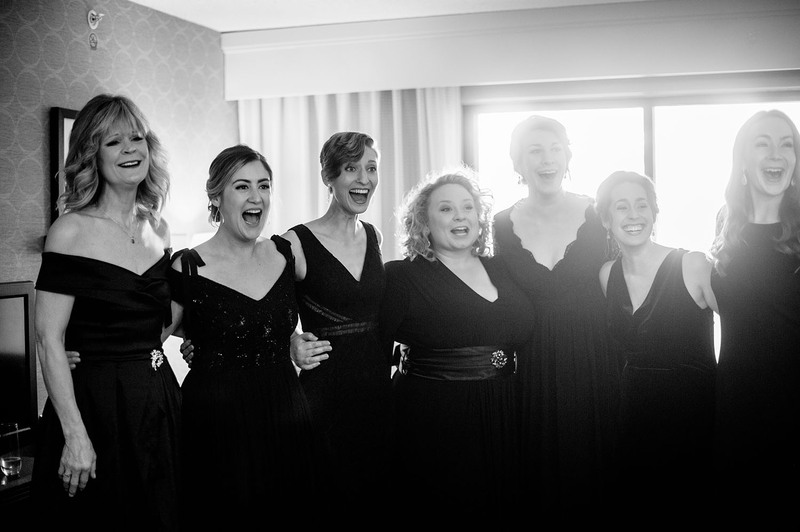 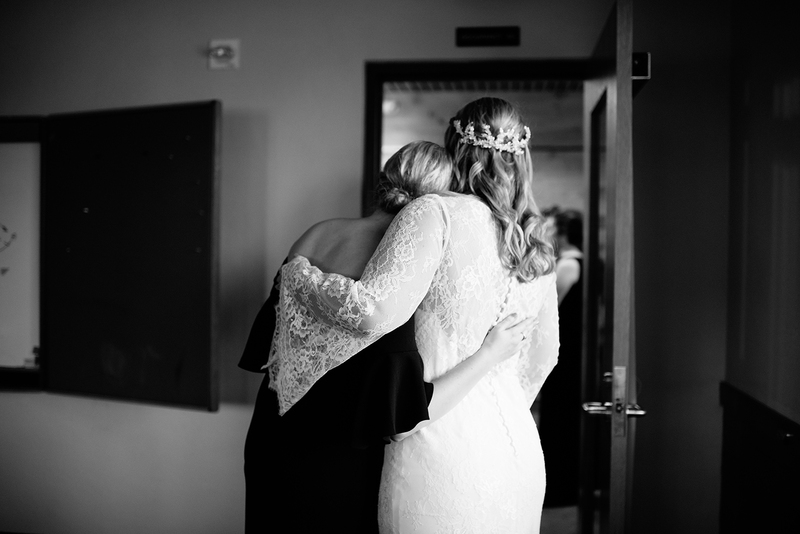 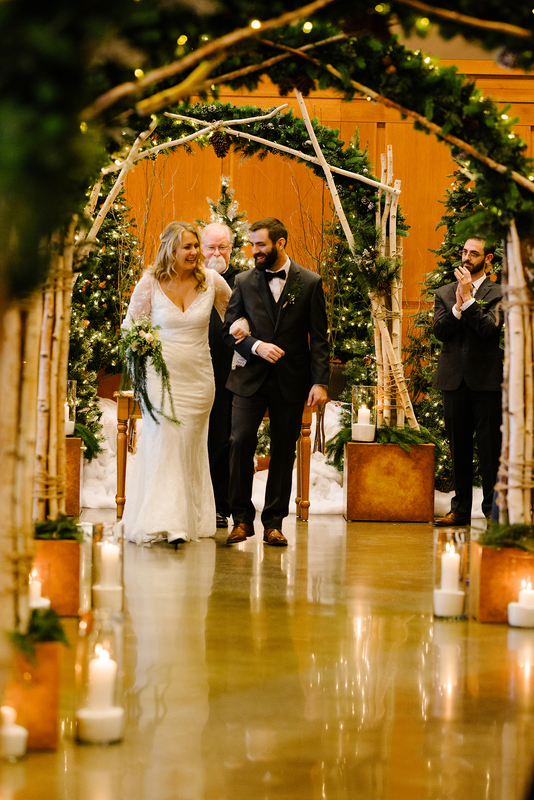 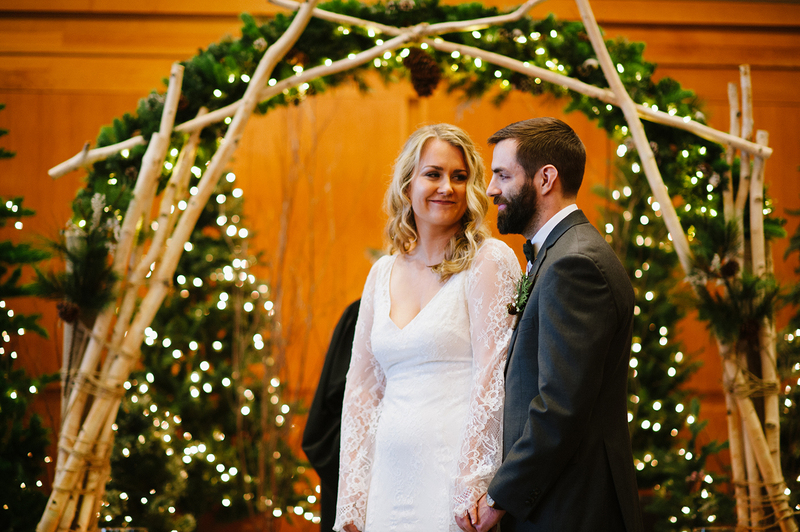 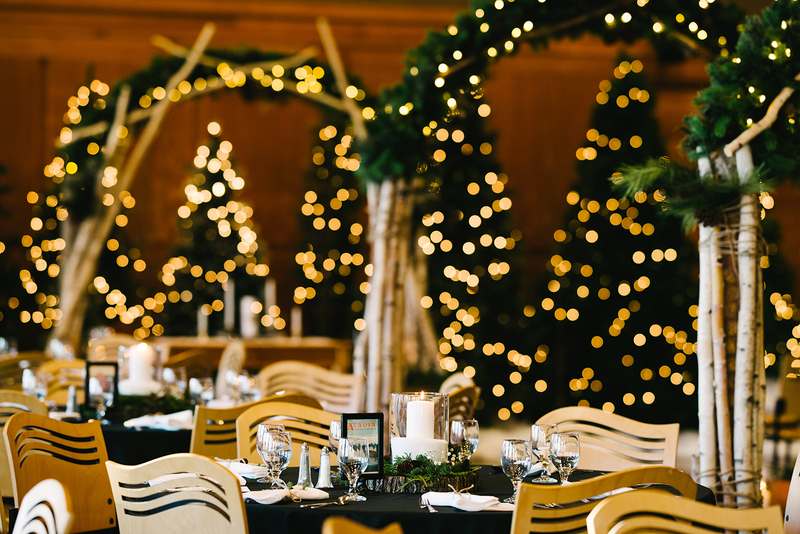 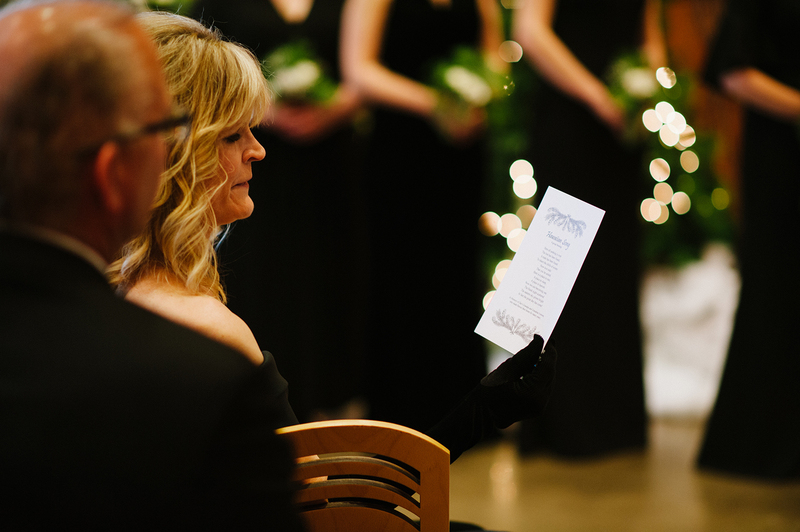 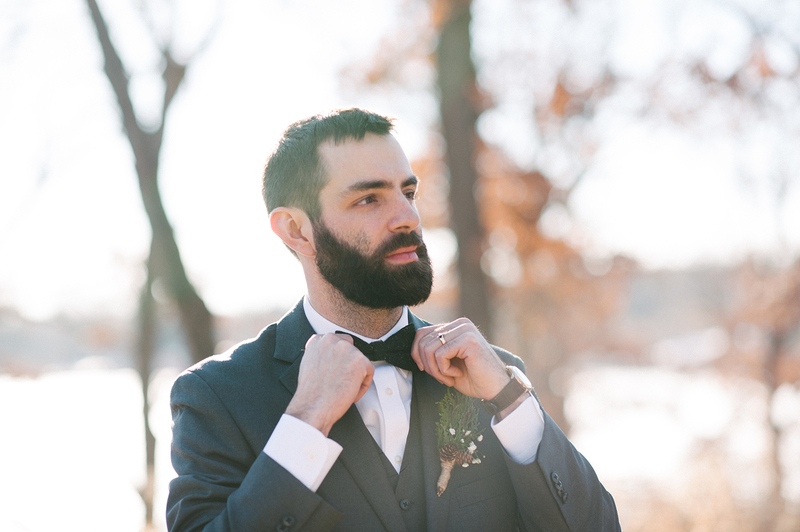 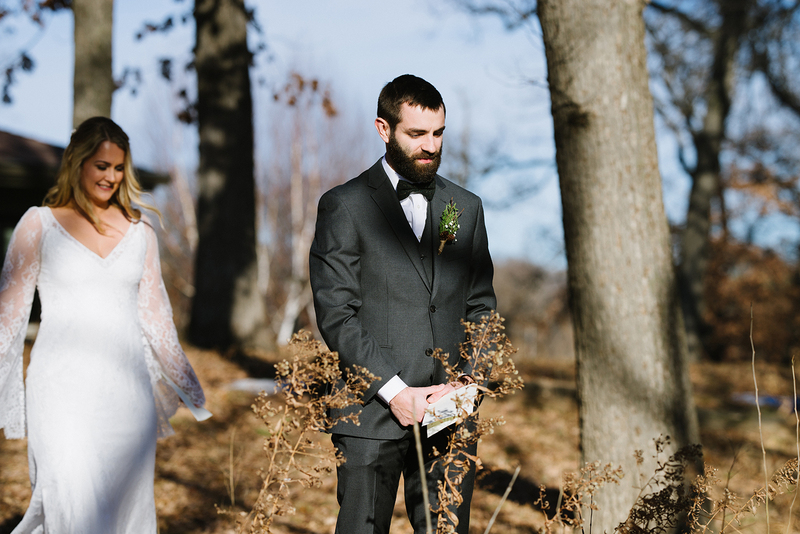 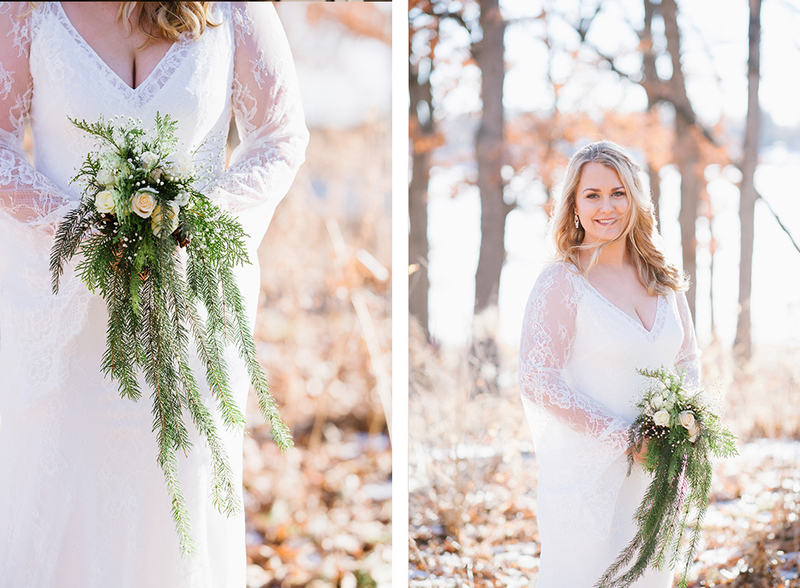 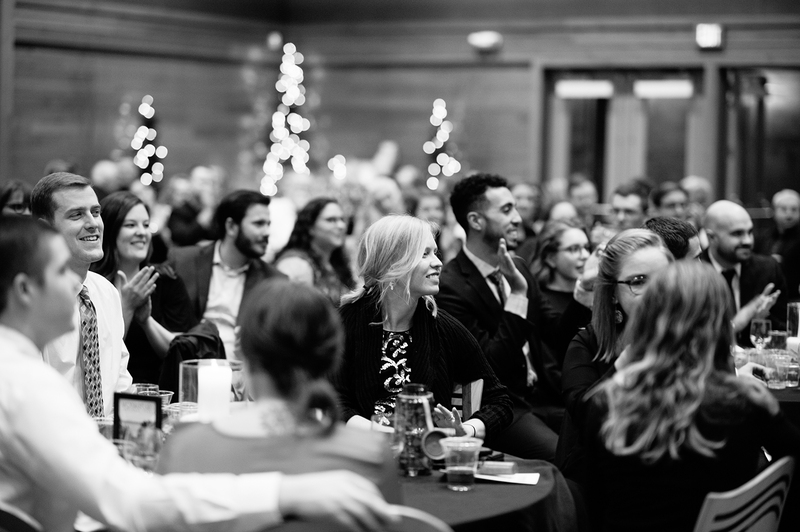 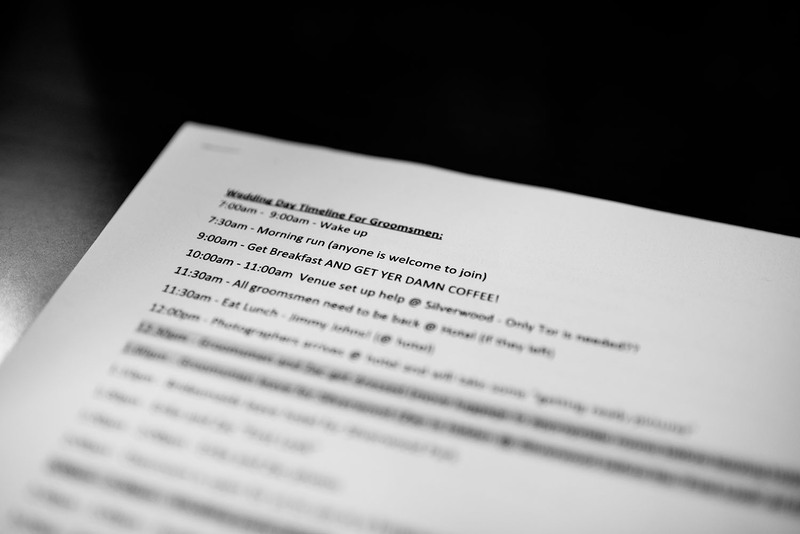 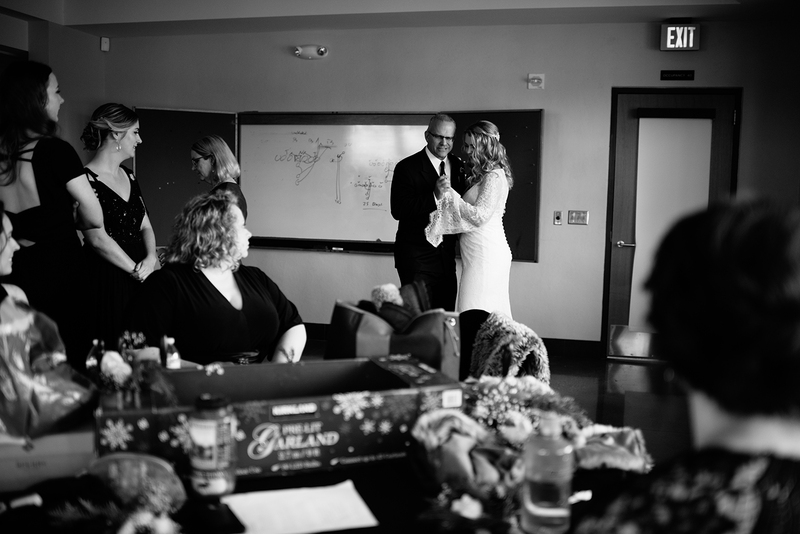 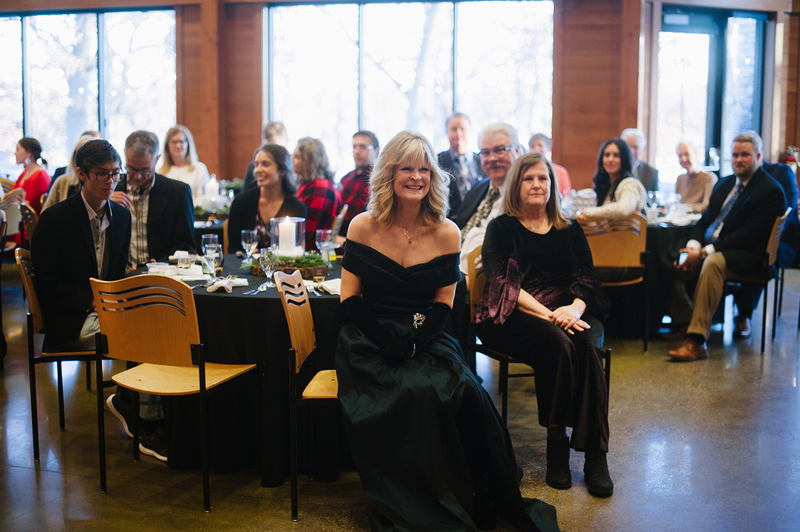 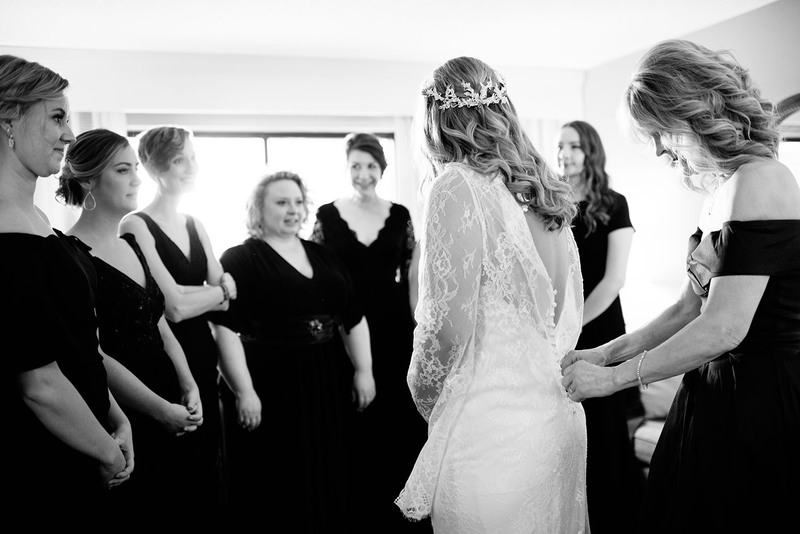 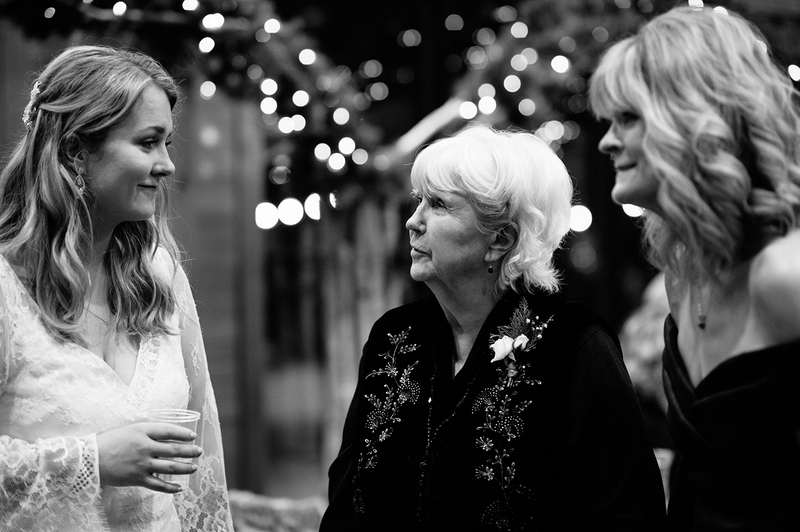 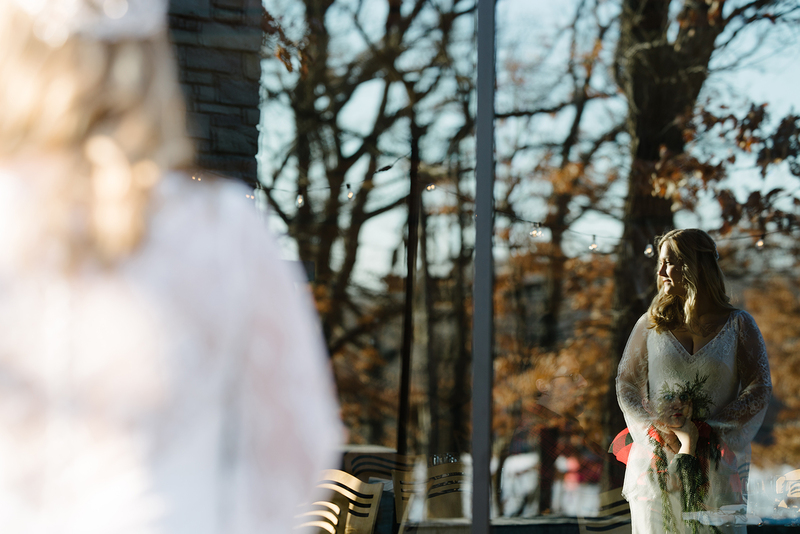 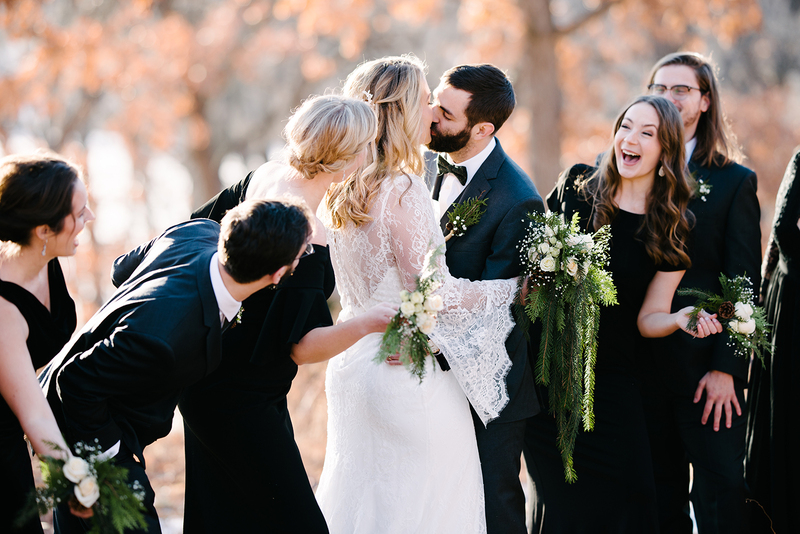 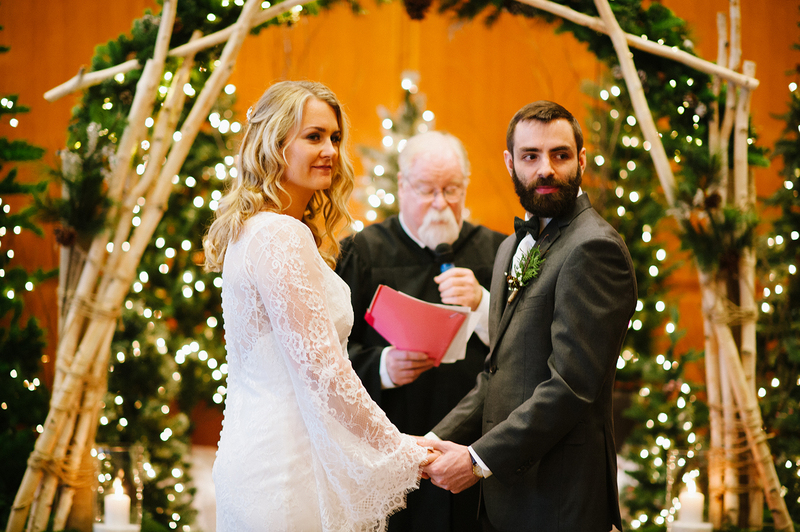 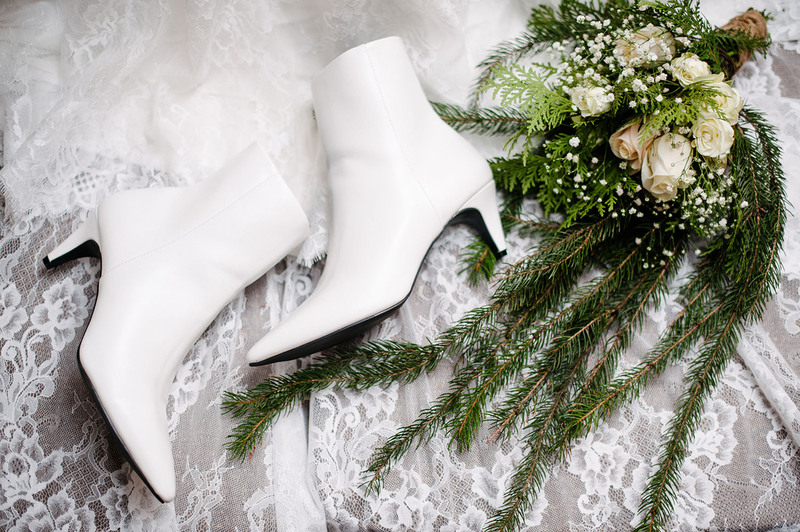 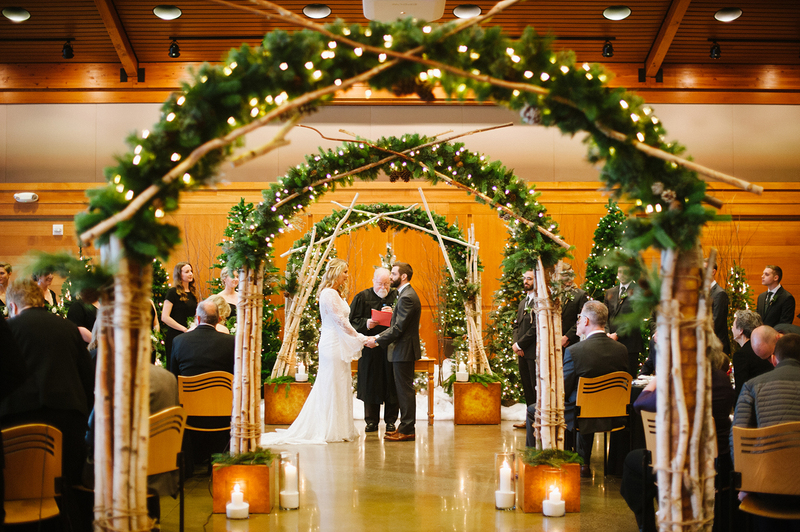 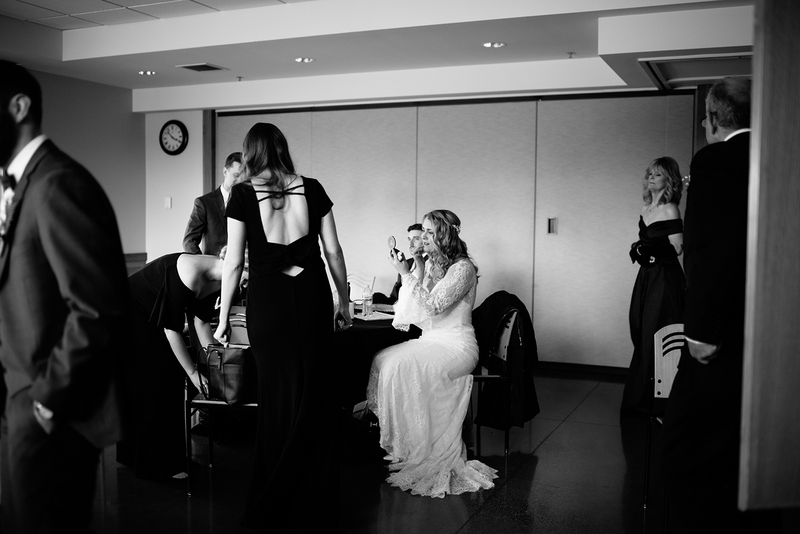 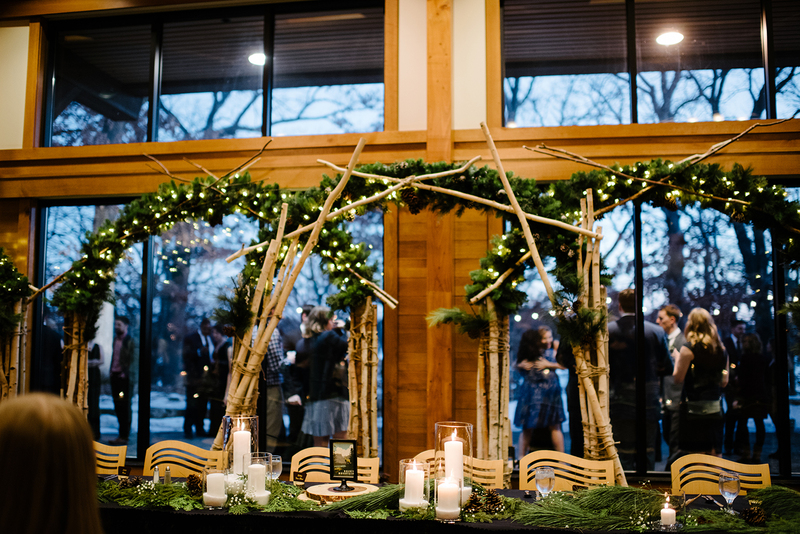 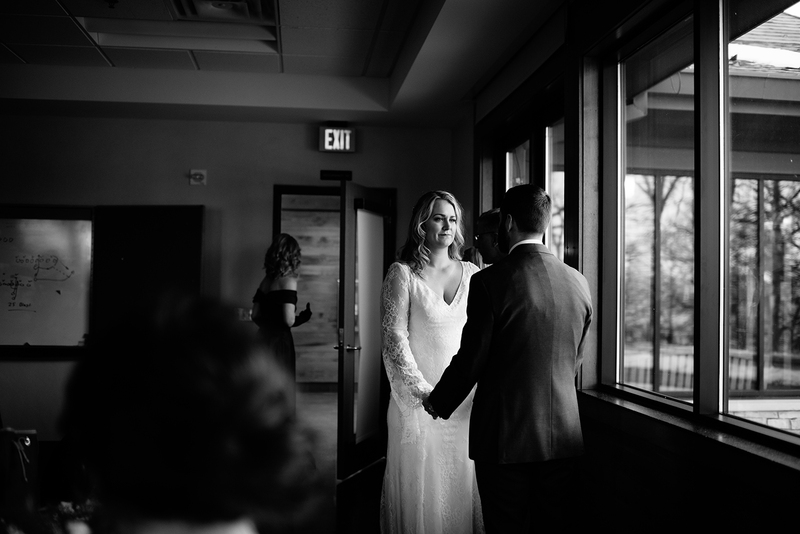 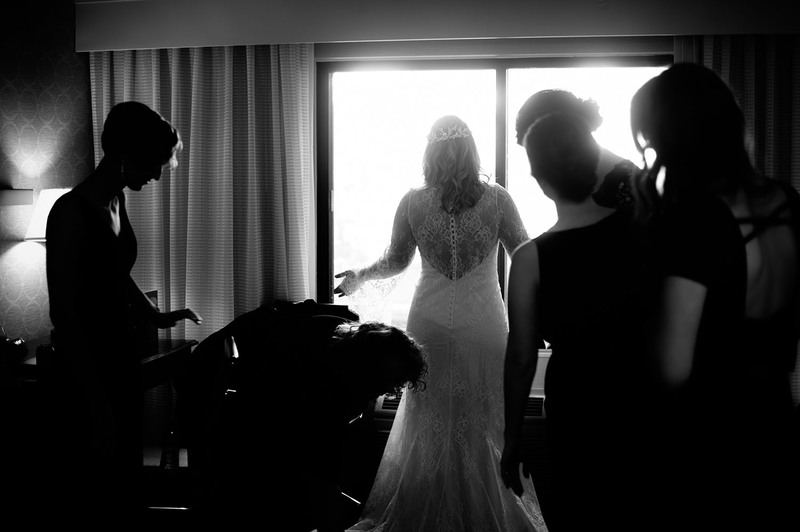 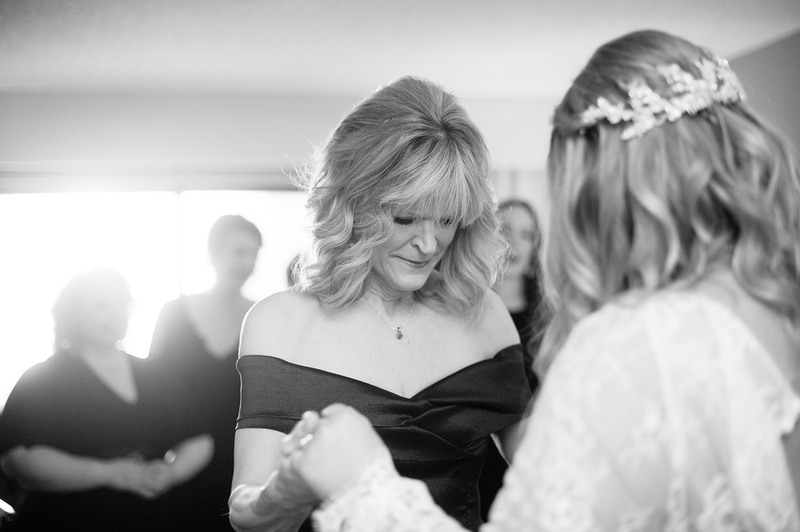 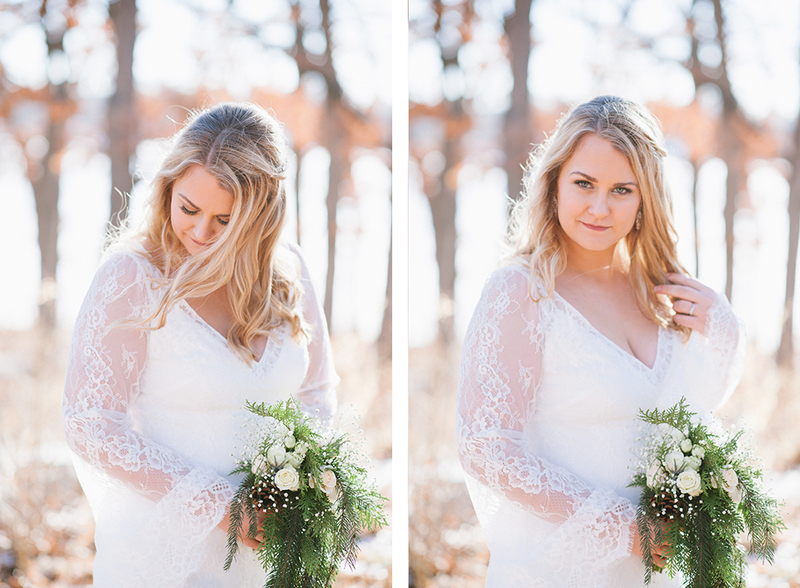 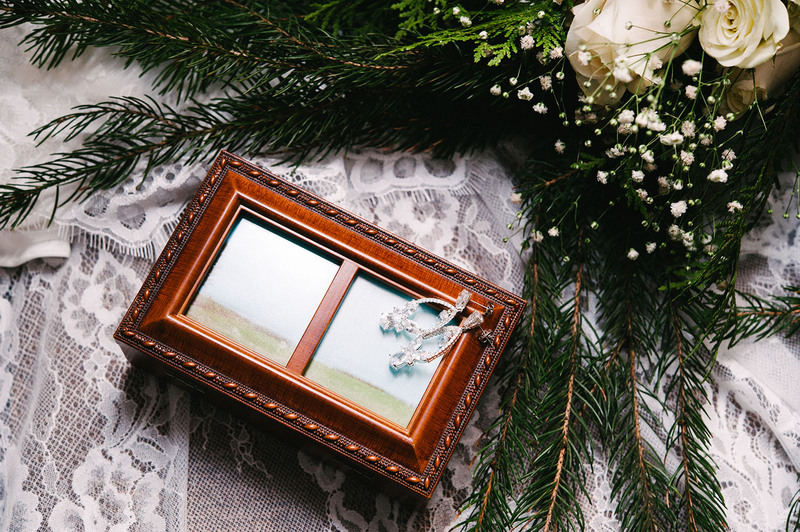 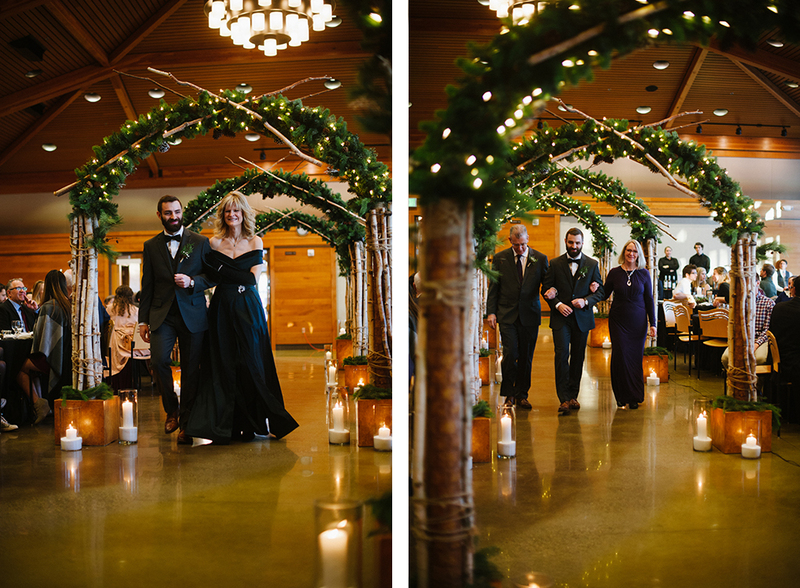 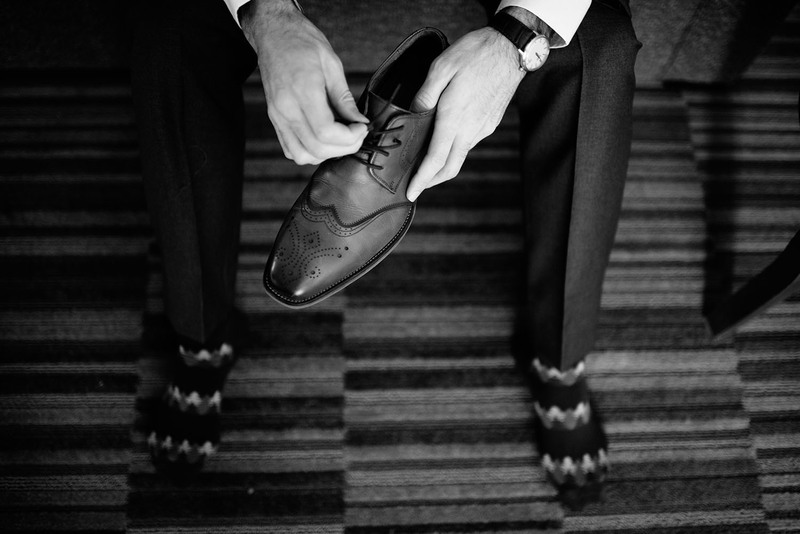 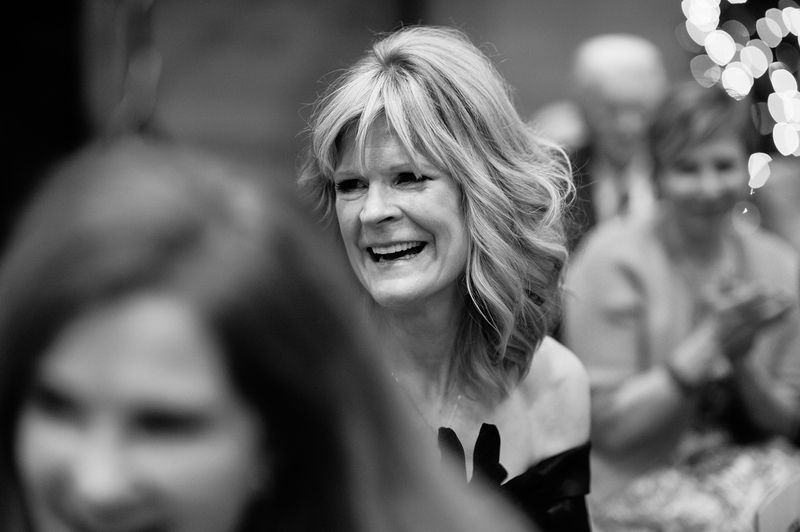 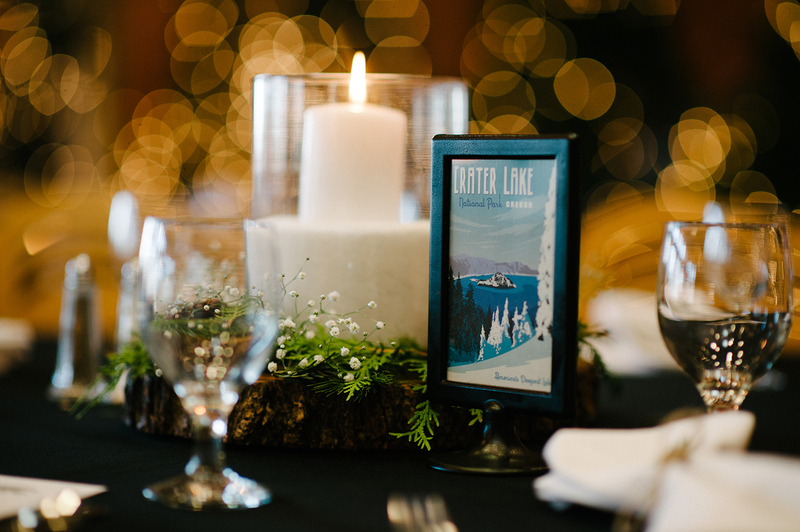 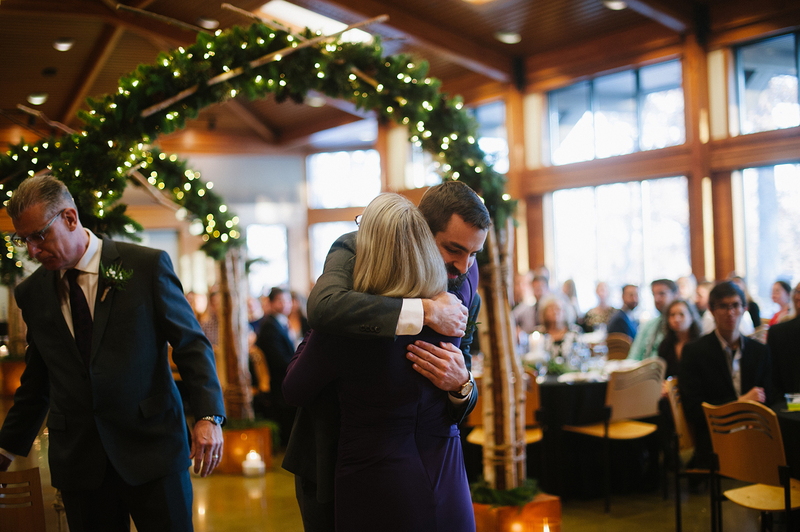 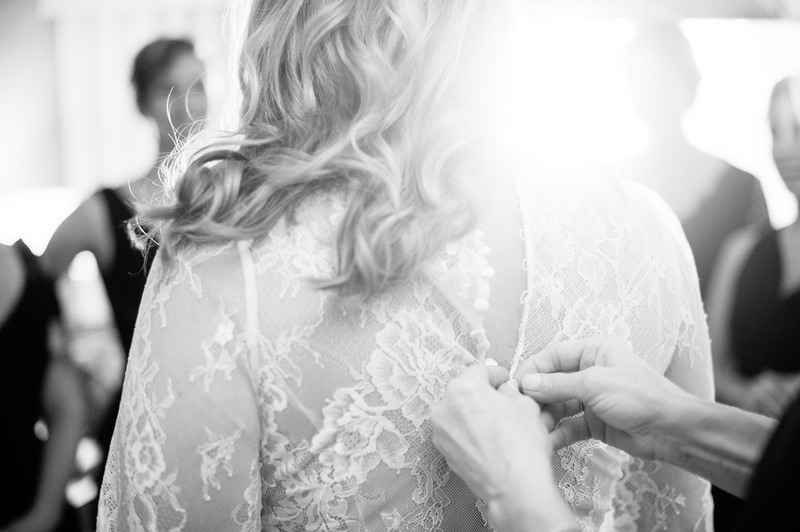 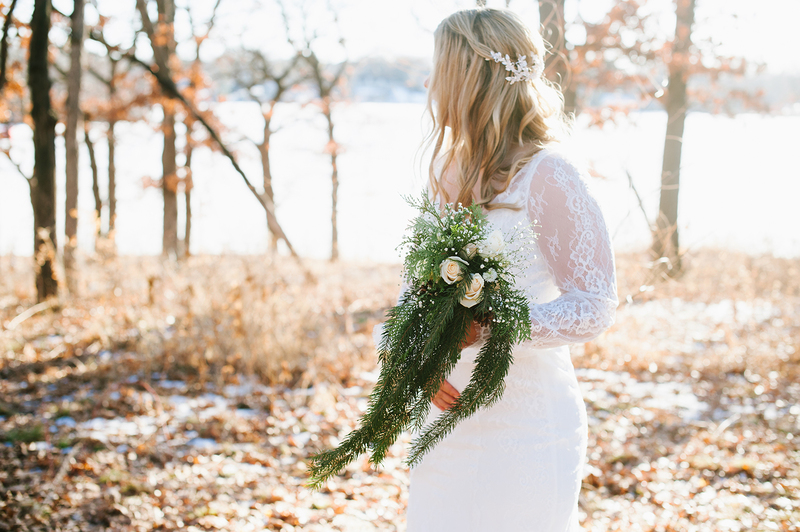 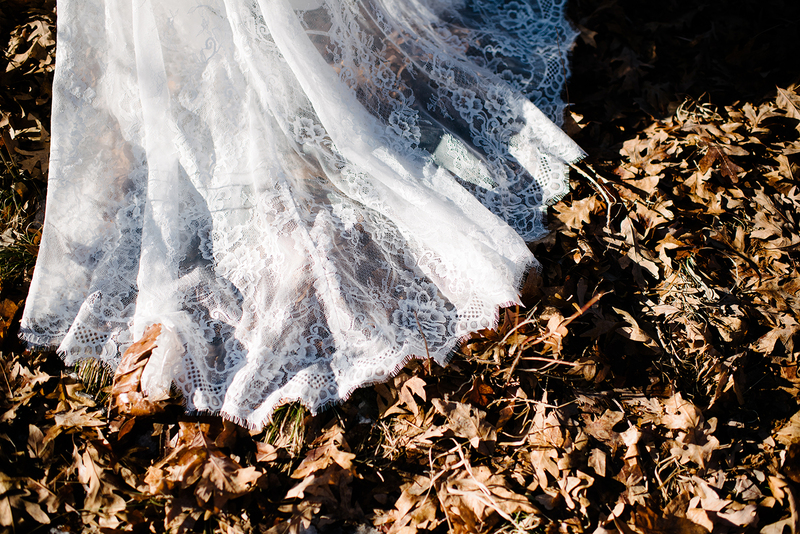 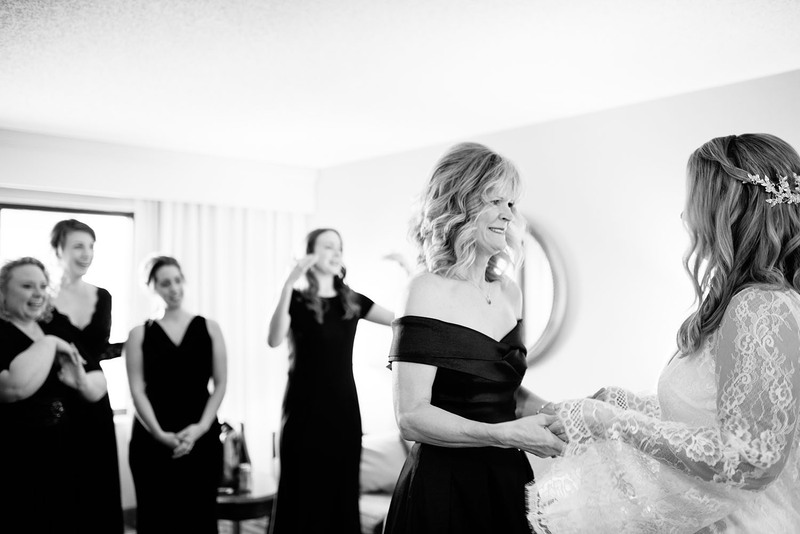 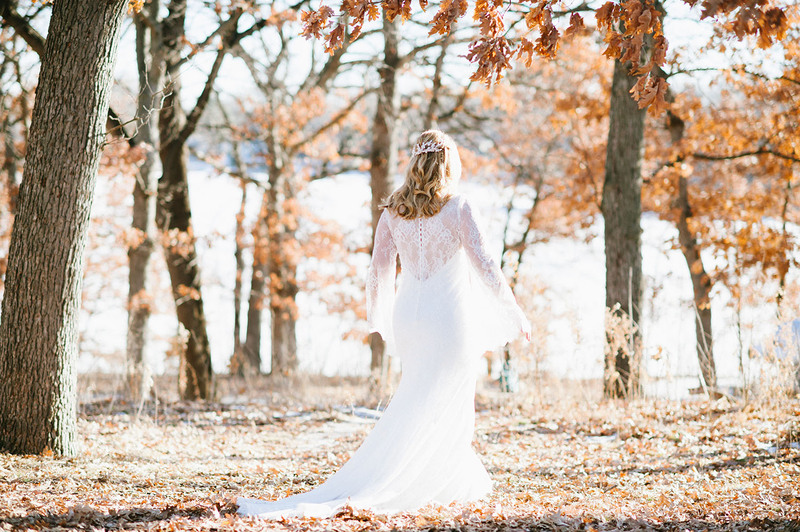 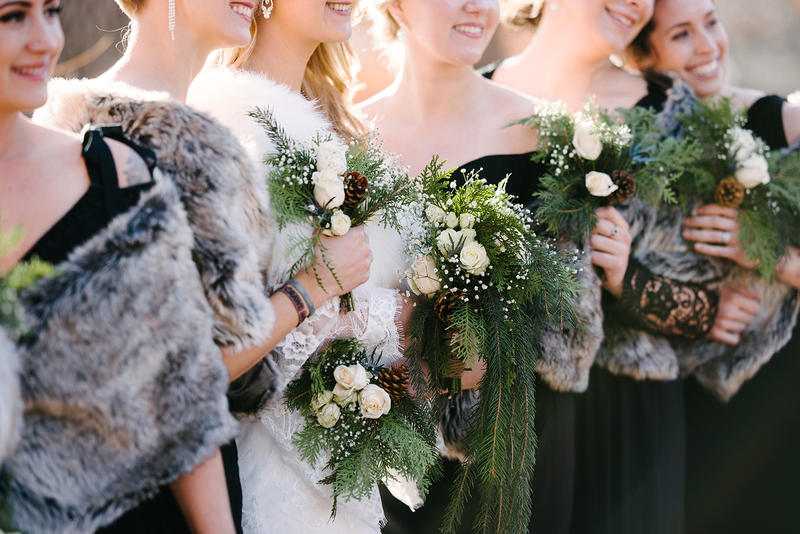 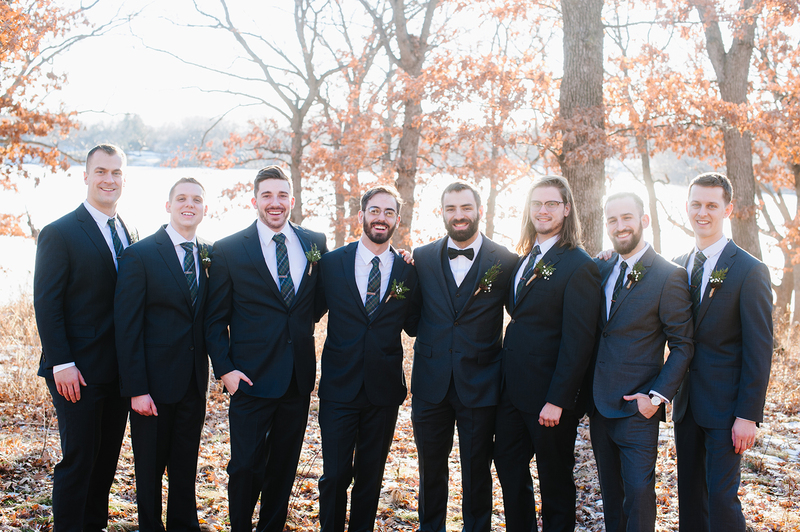 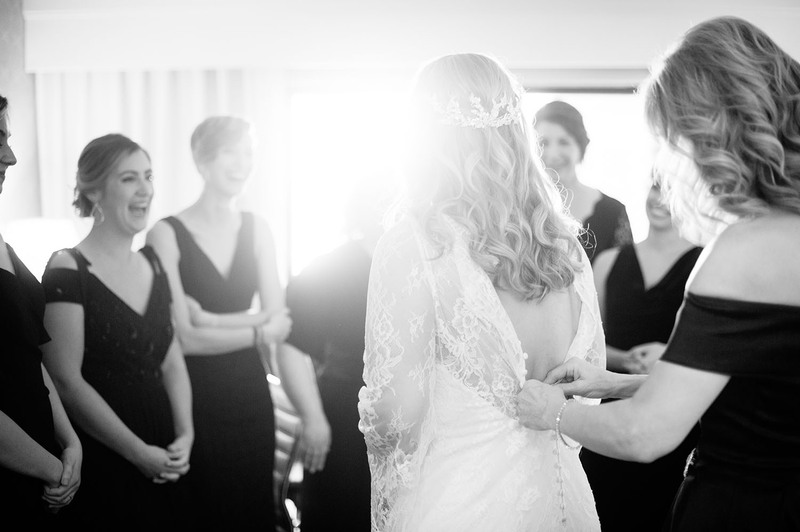 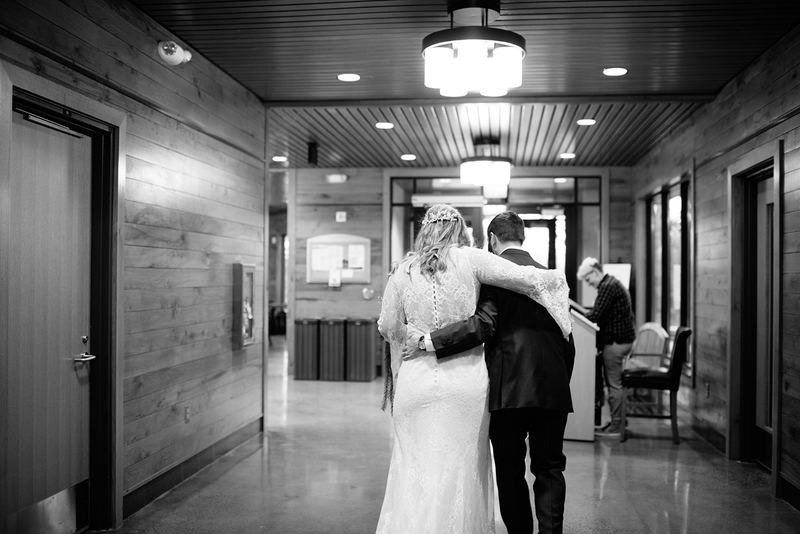 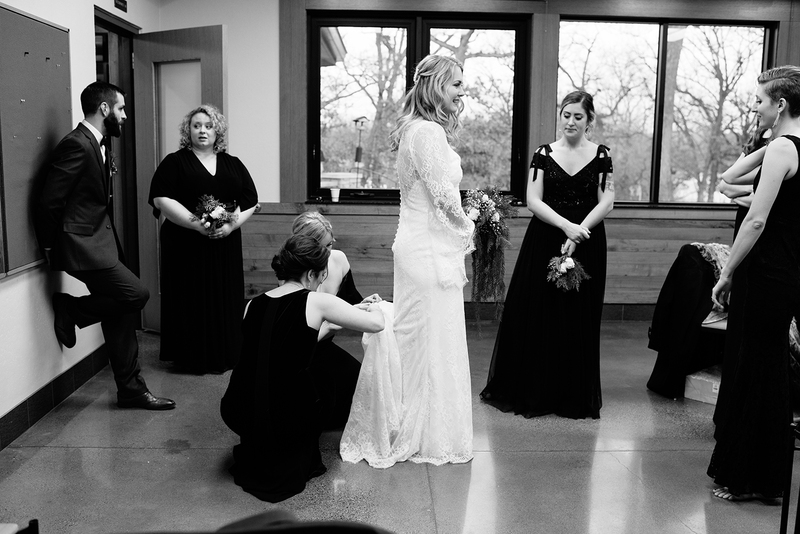 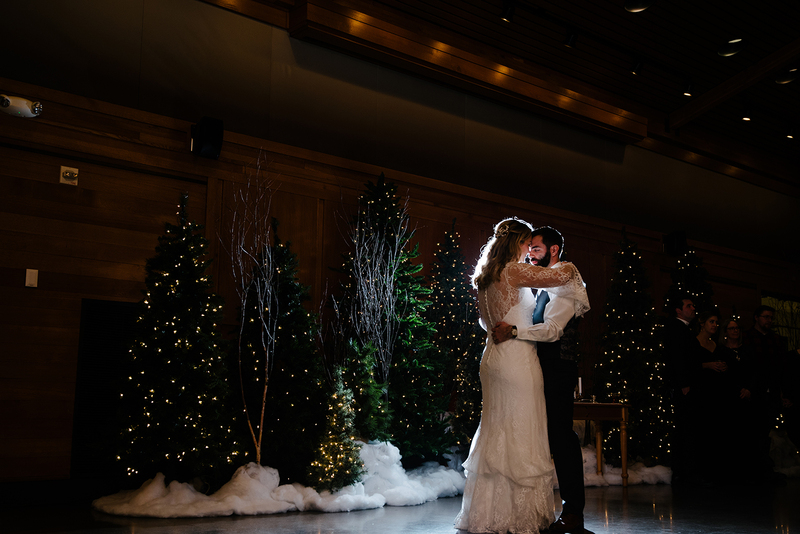 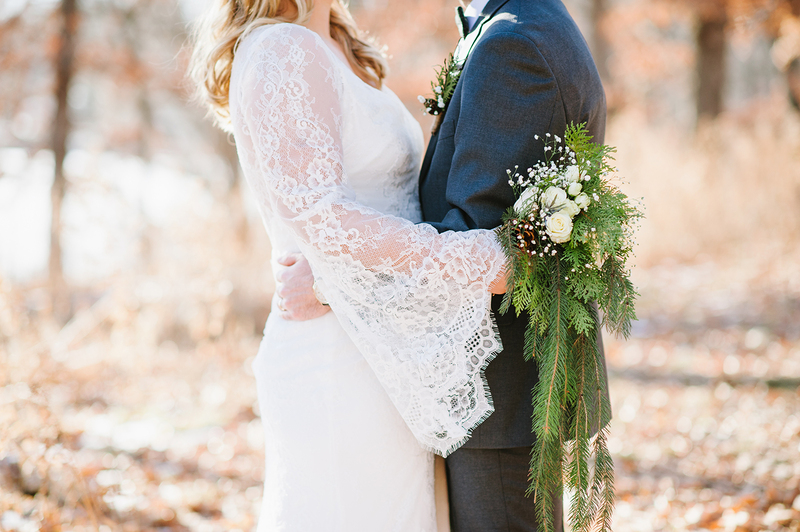 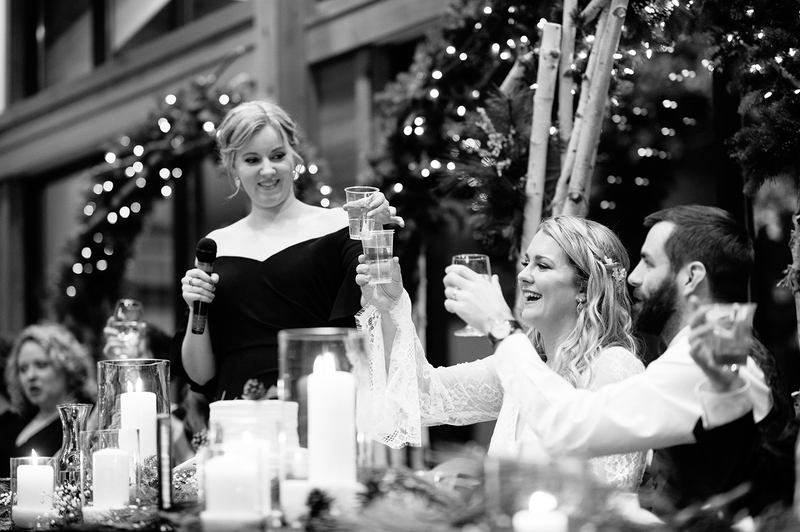 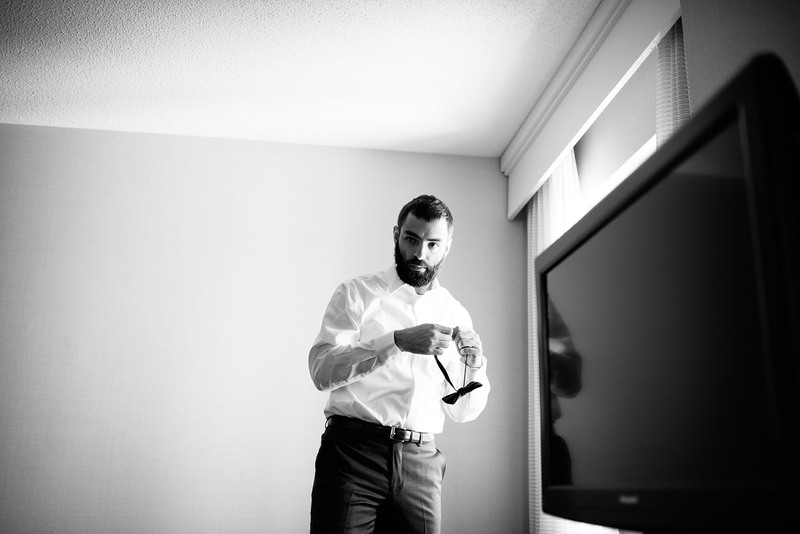 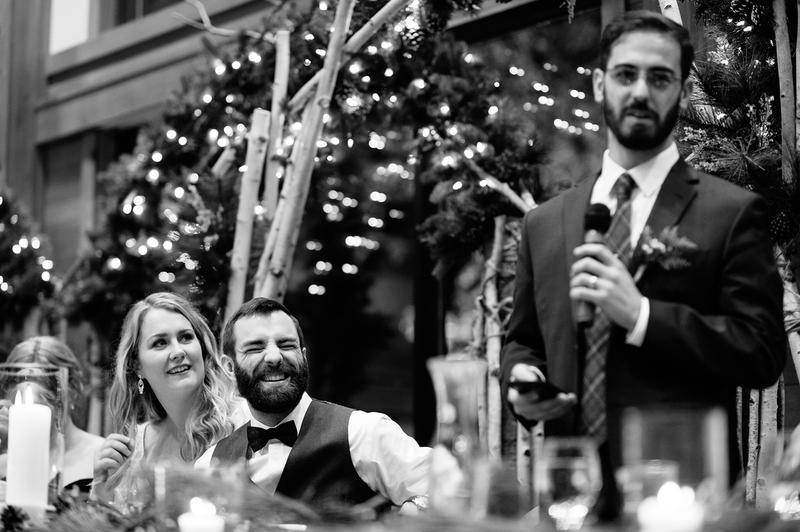 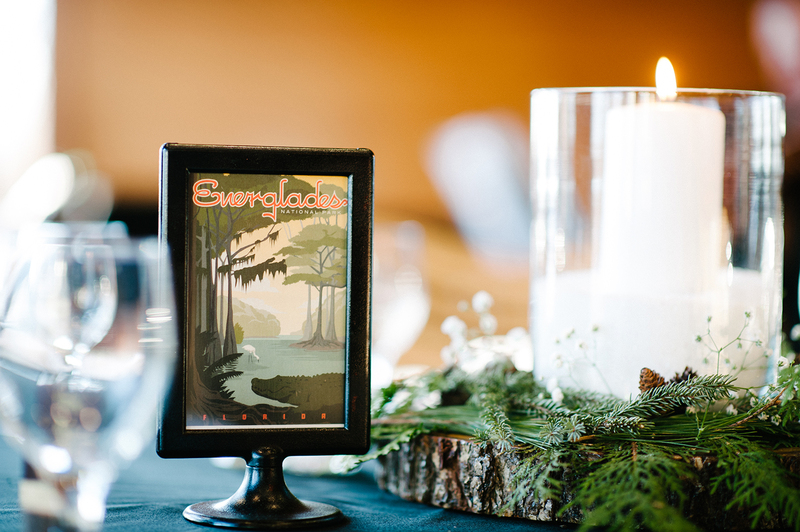 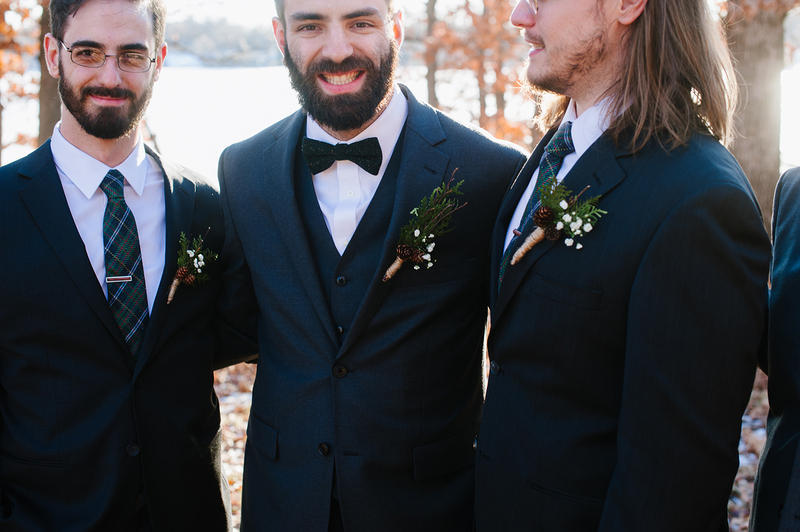 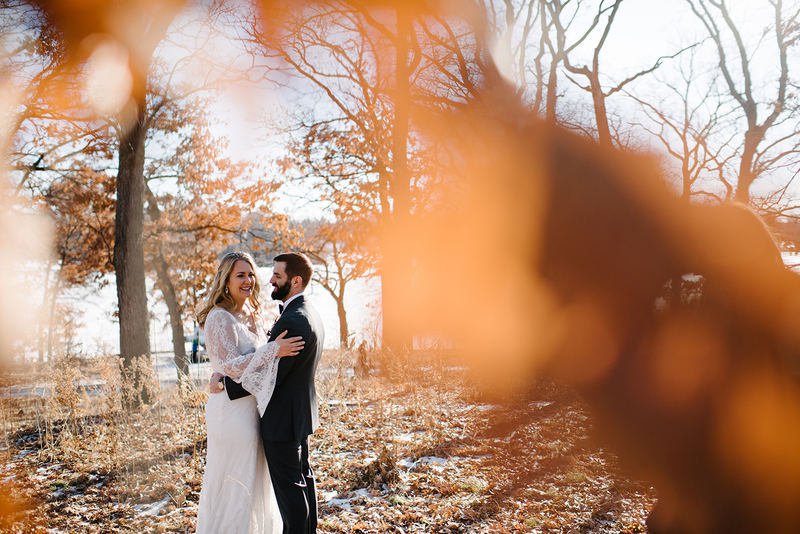 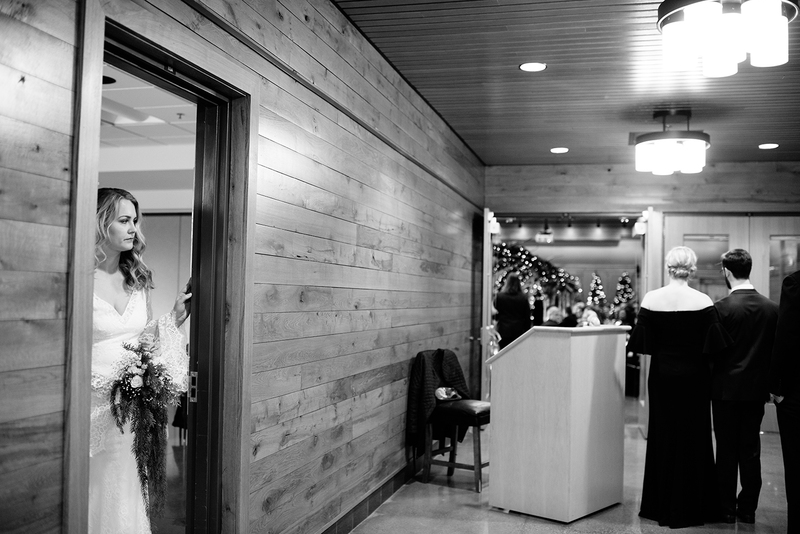 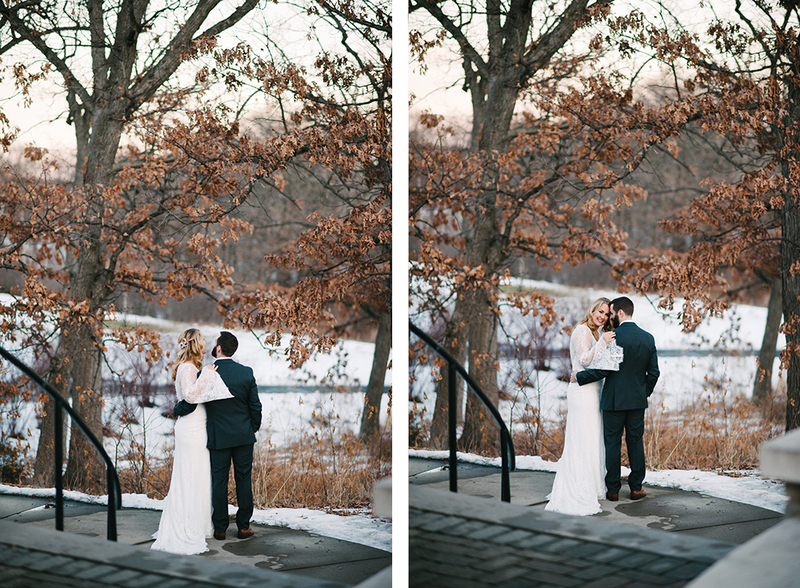 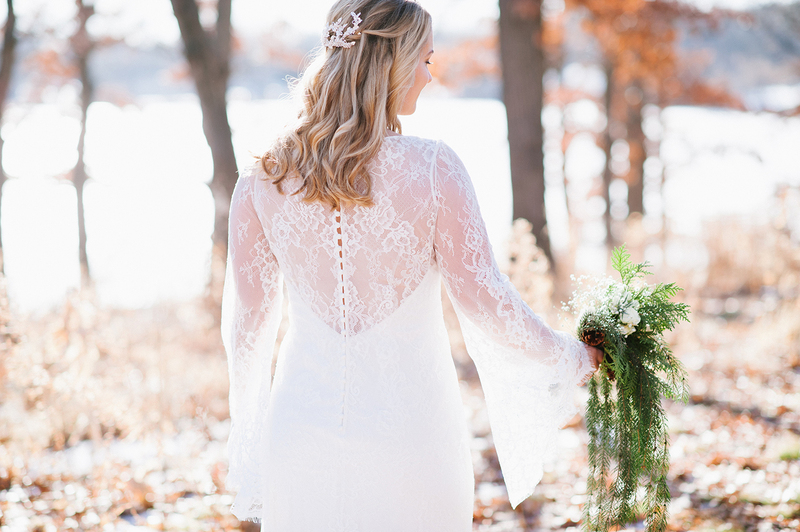 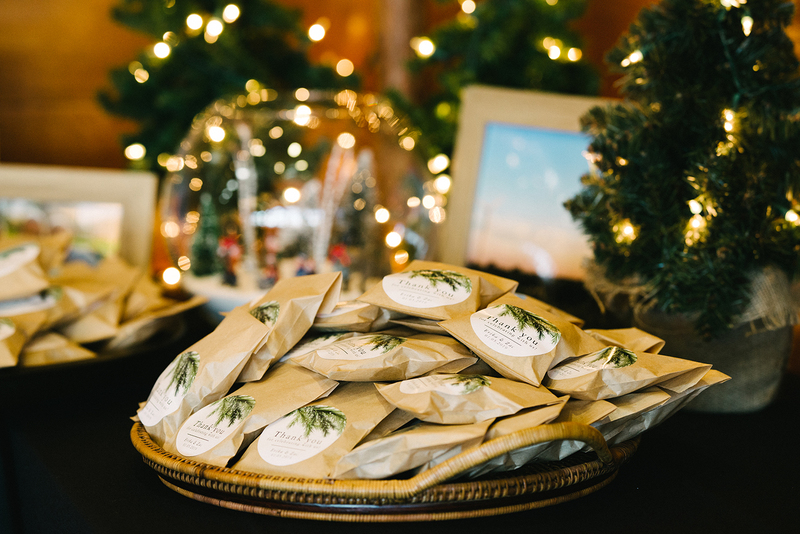 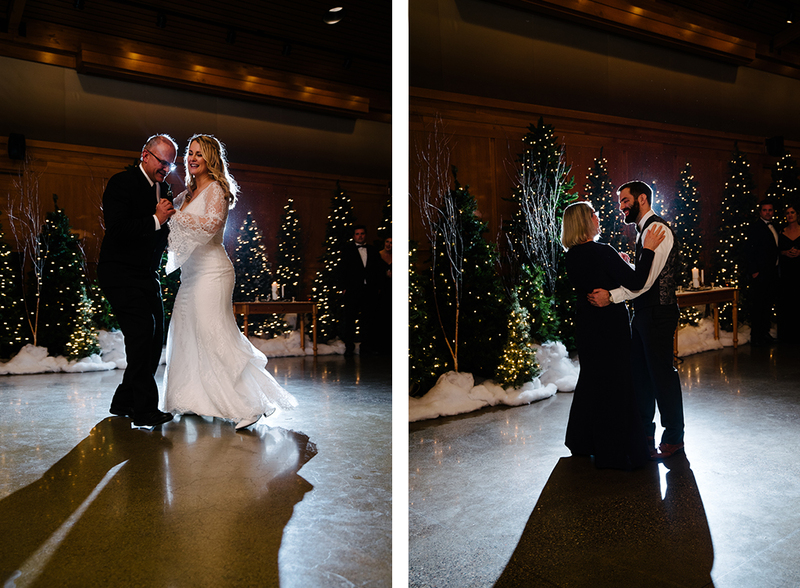 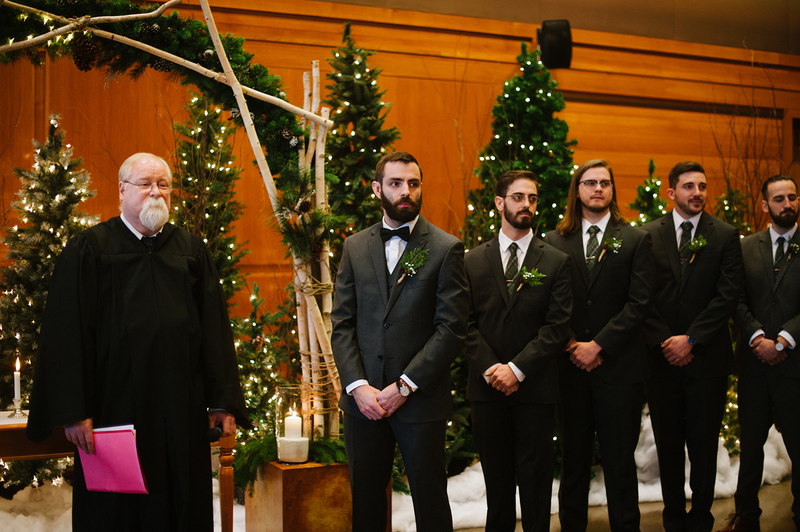 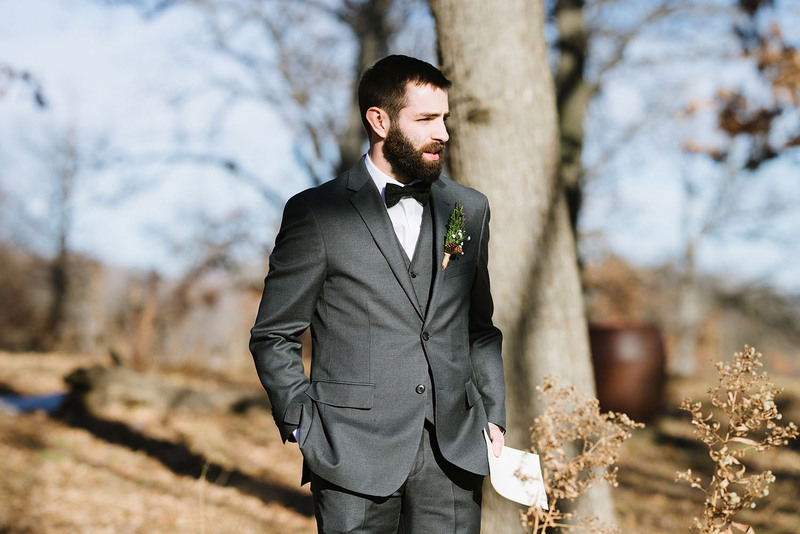 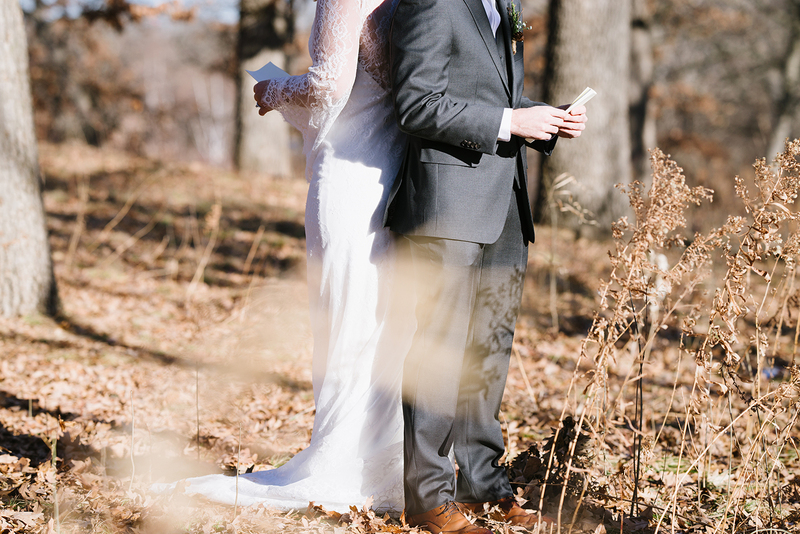 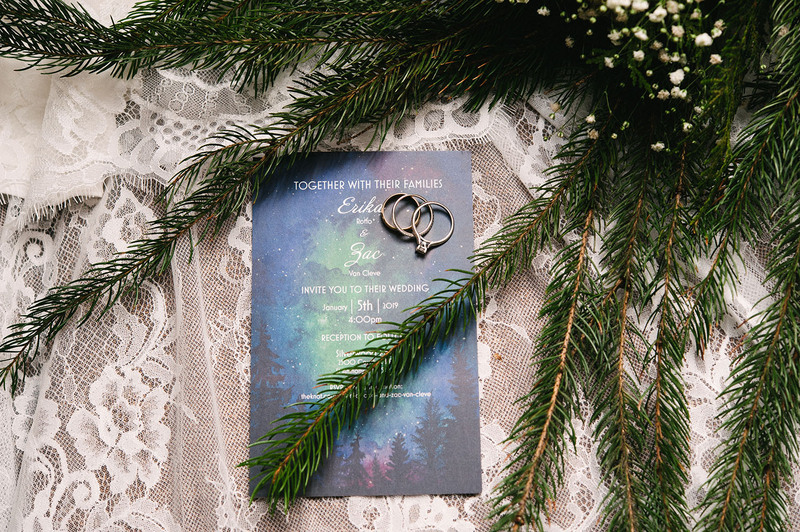 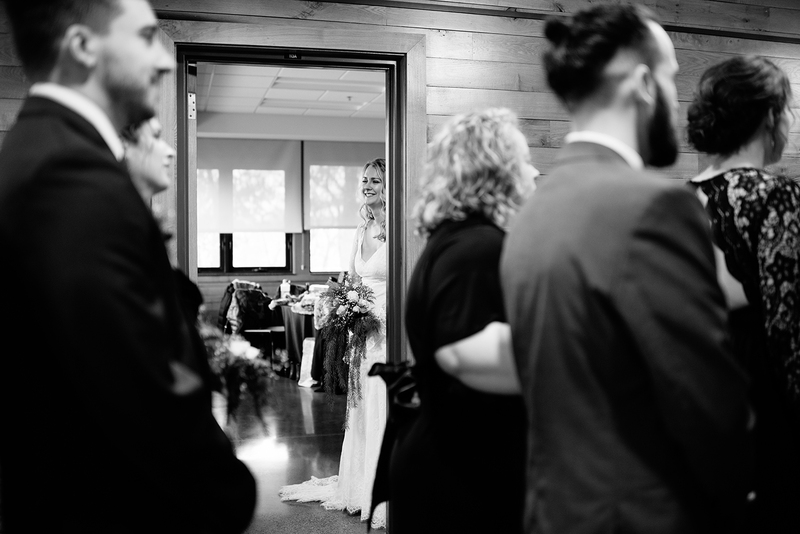 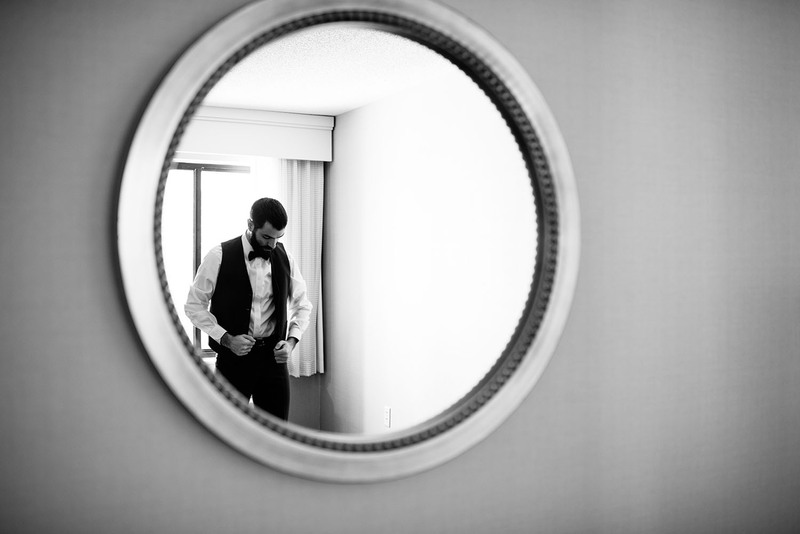 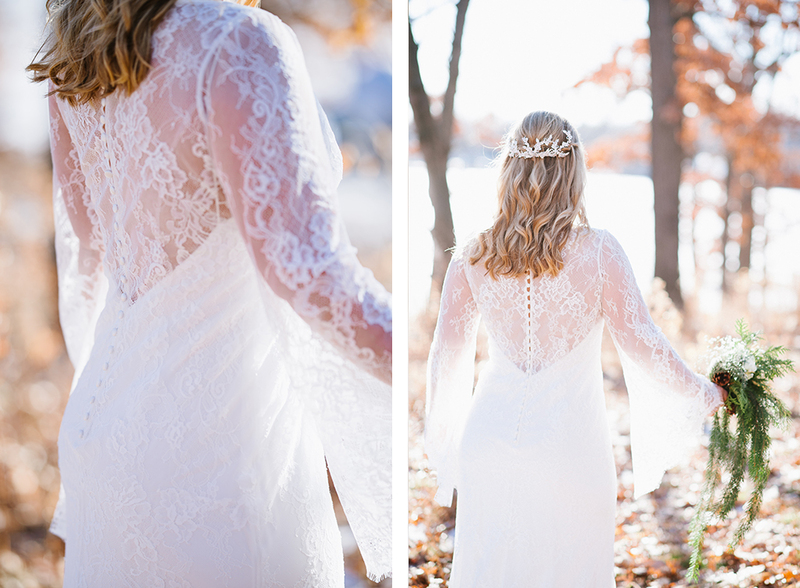 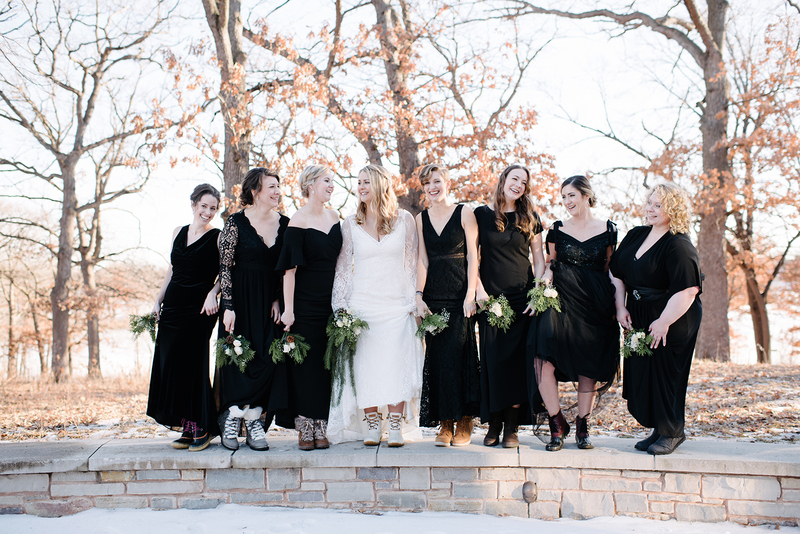 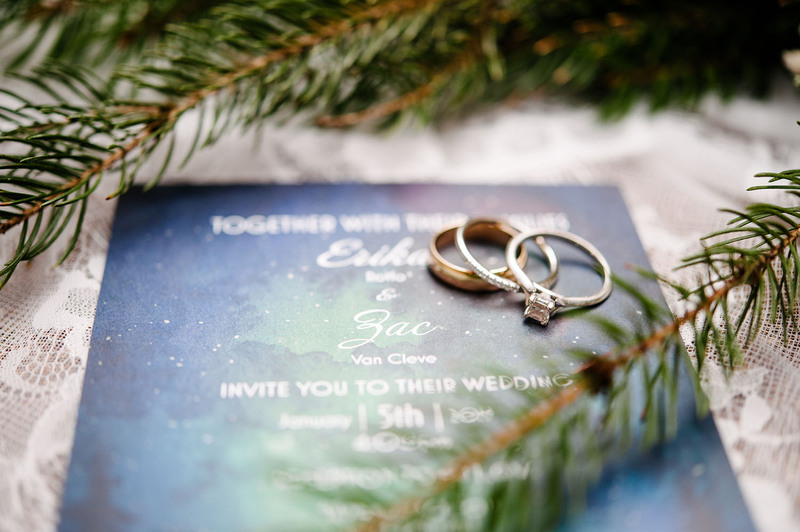 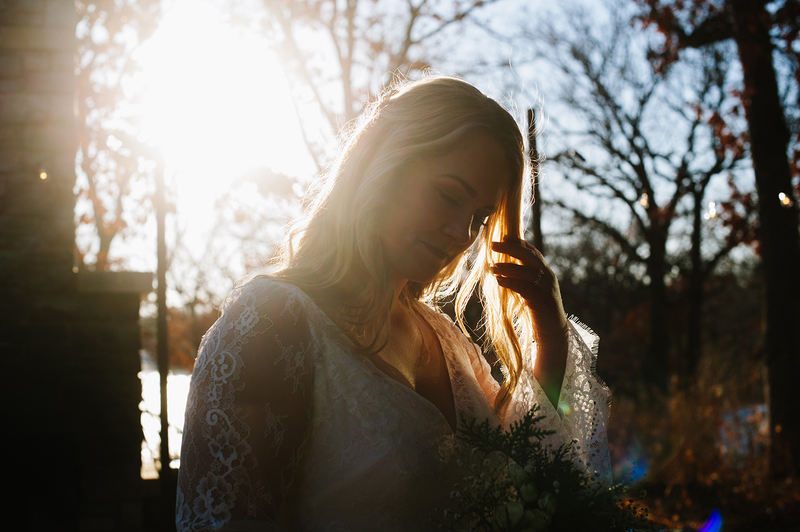 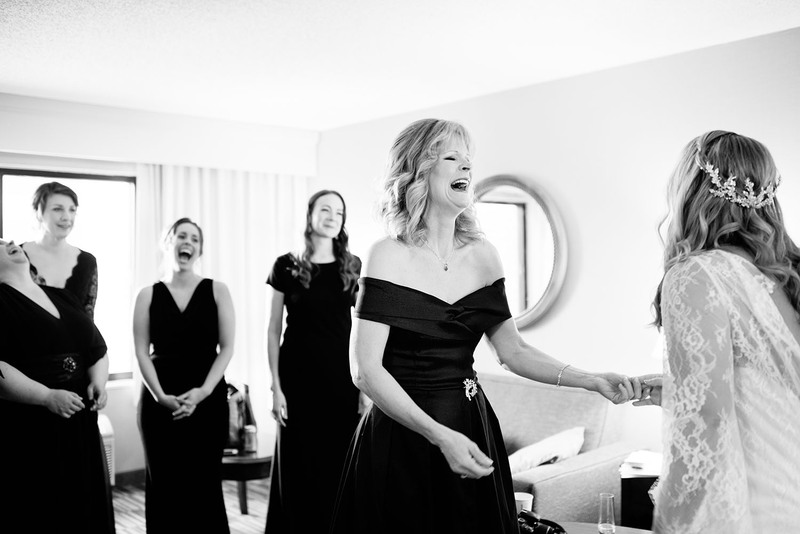 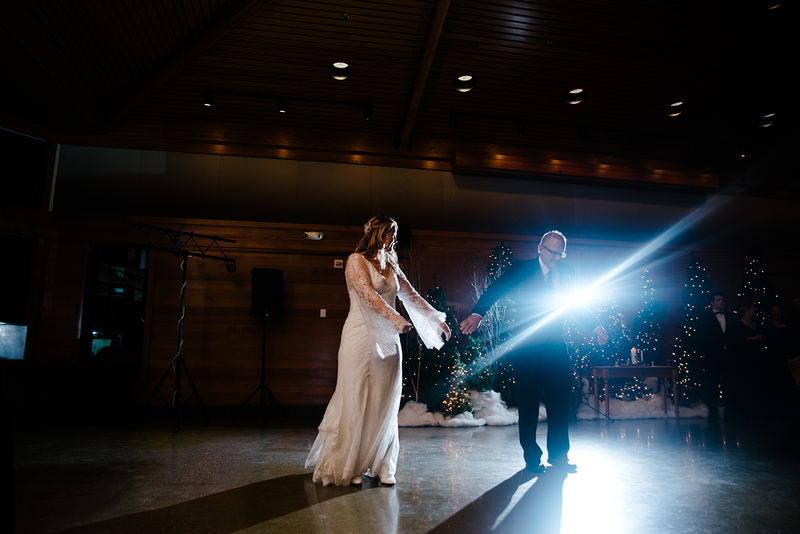 Another Peek for Erika & Zac’s Winter Wedding!